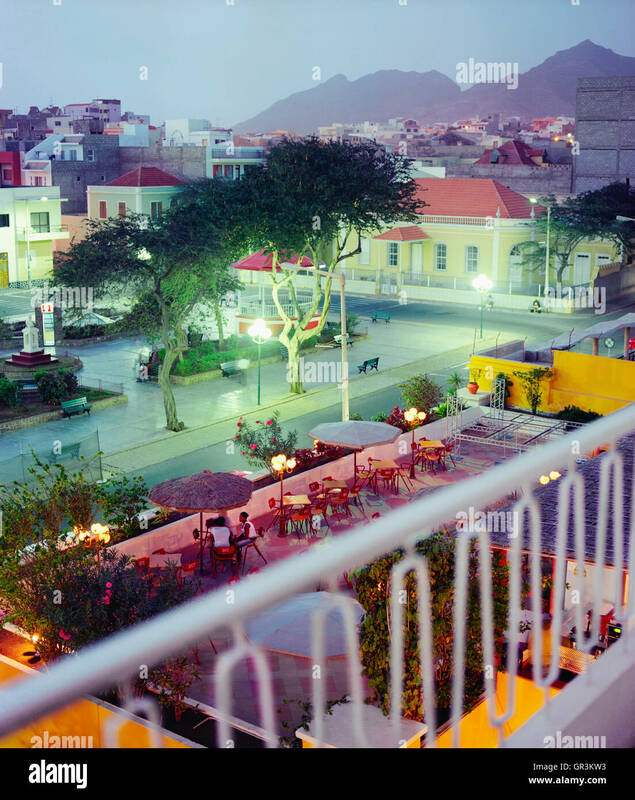 The view from the balcony of room #216 at the Hotel Porto Grande, Mindelo, Sao Vincente. 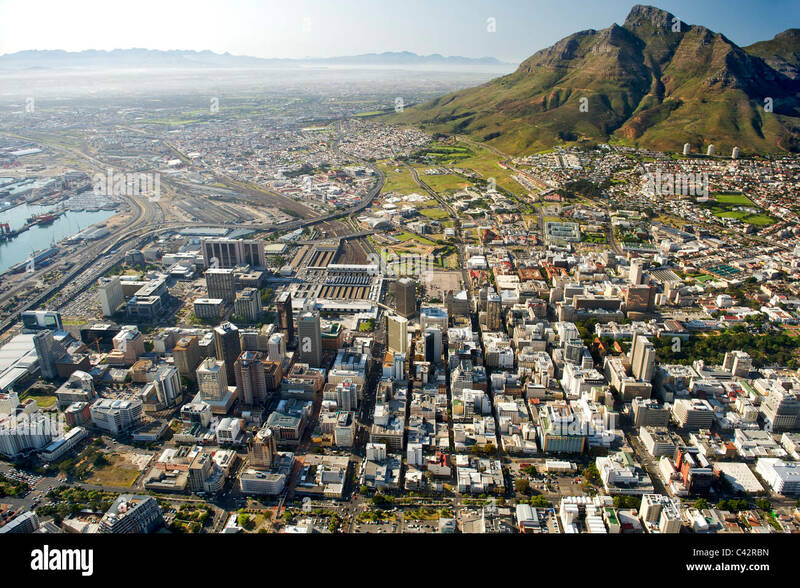 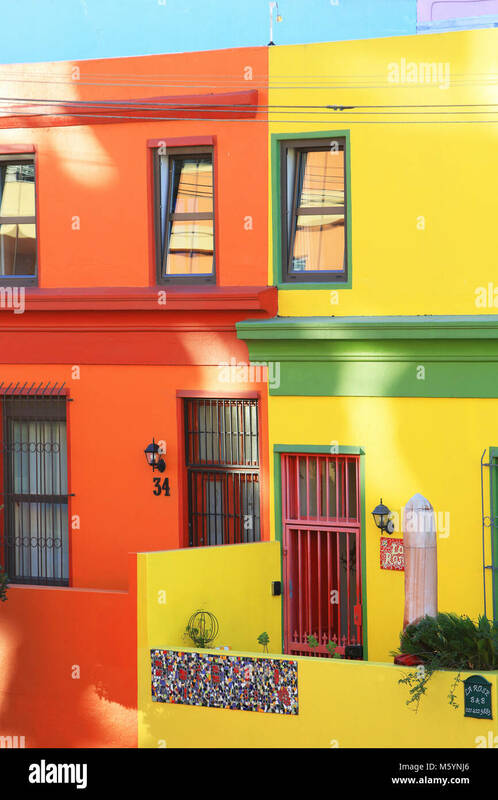 Aerial view of the buildings of the CBD in Cape Town, South Africa. 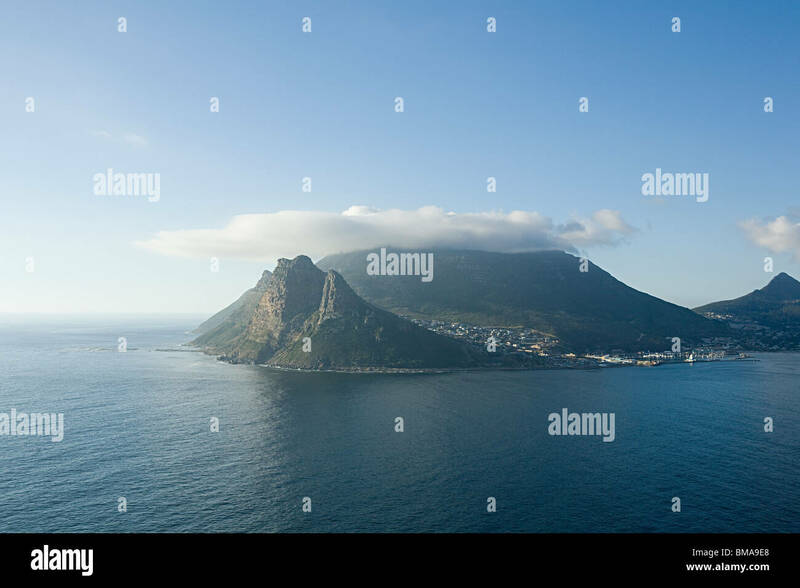 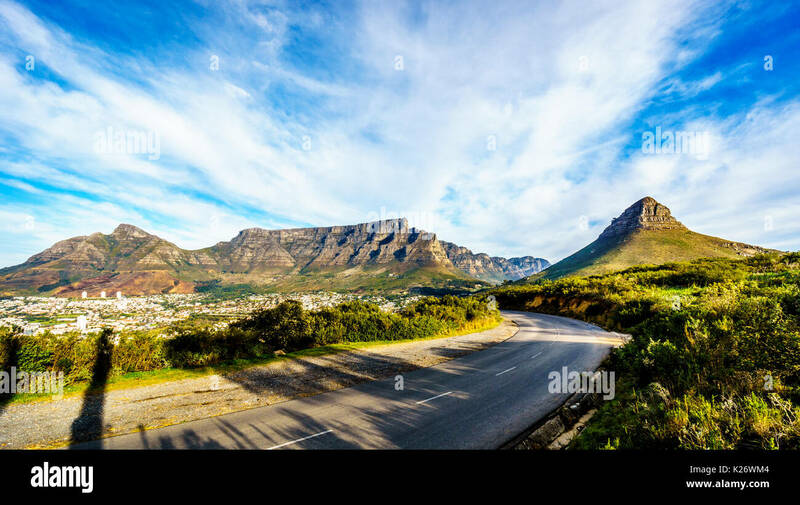 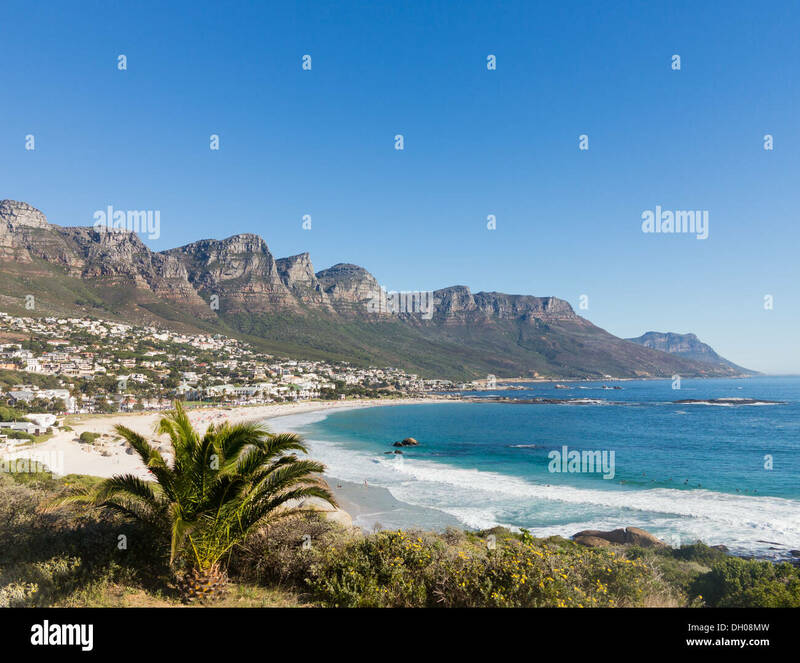 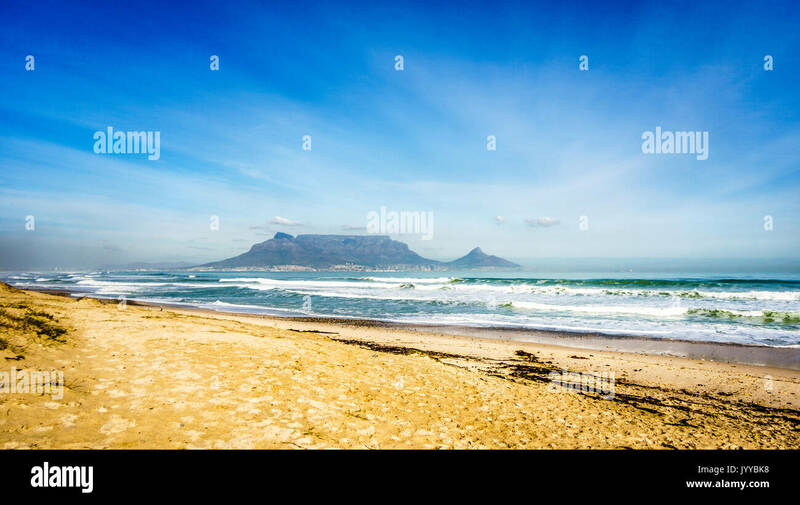 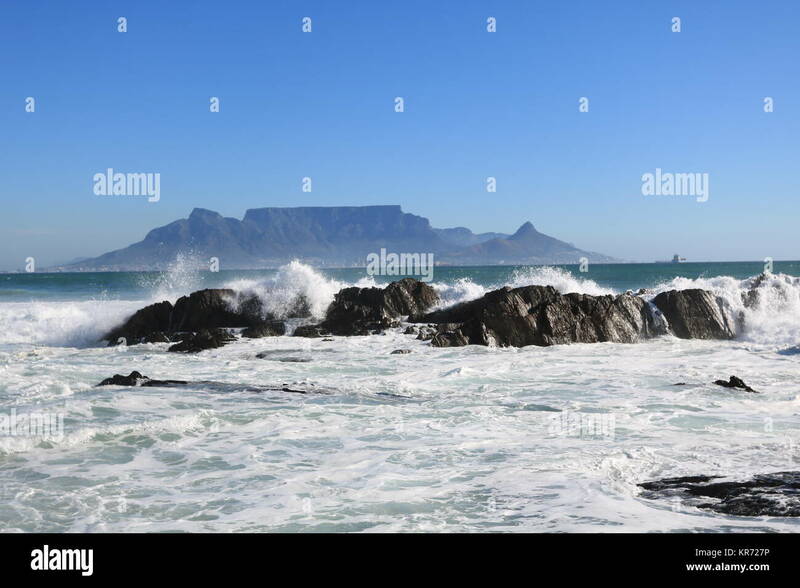 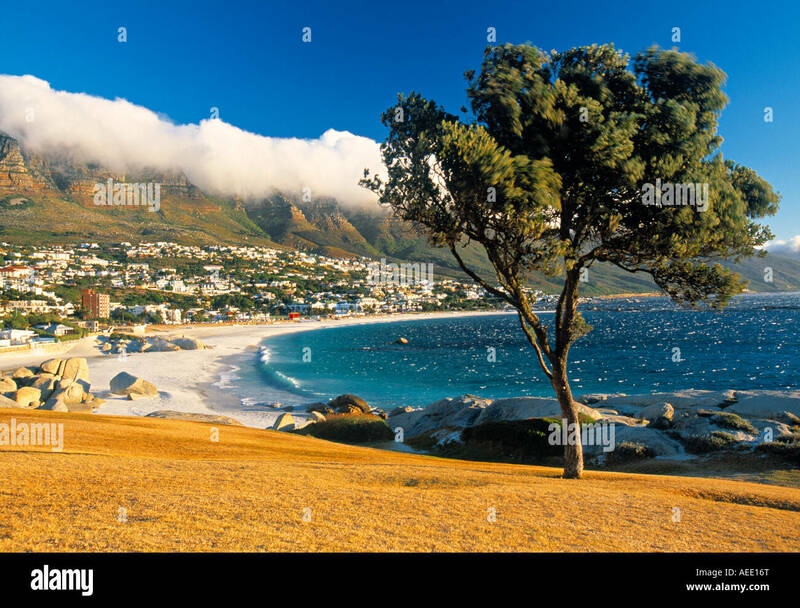 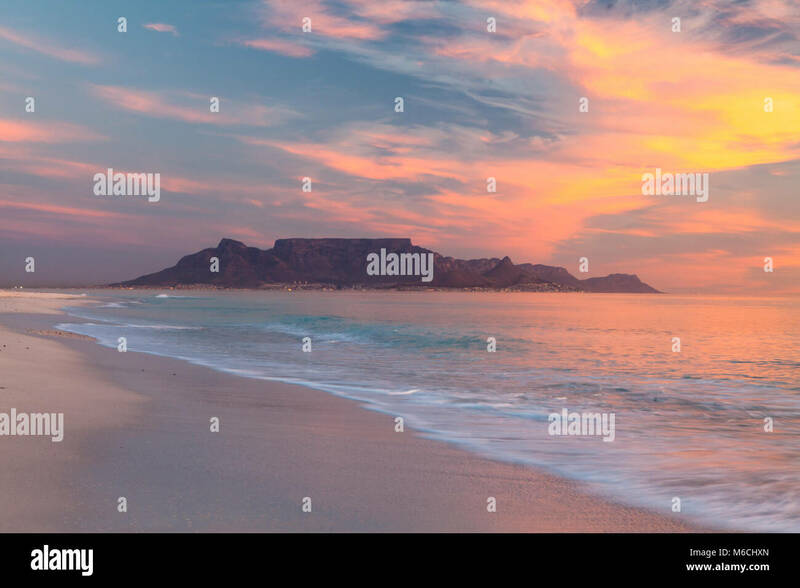 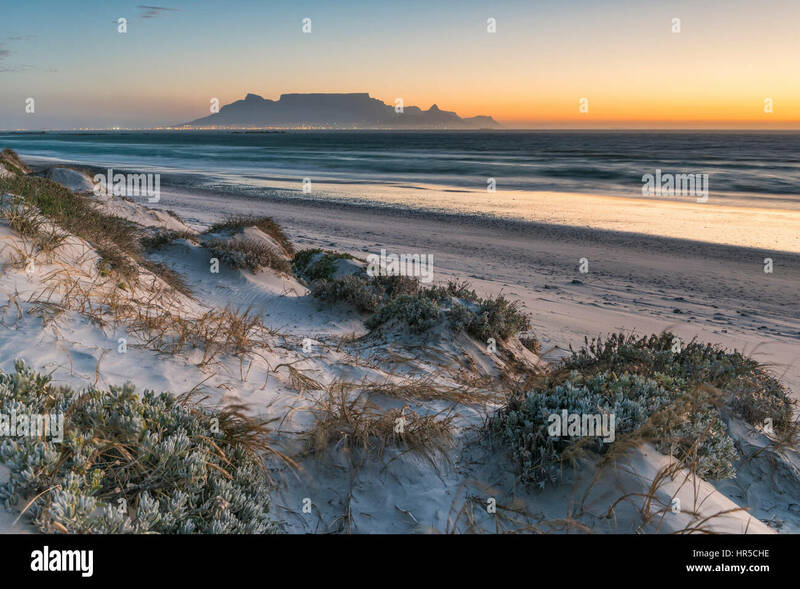 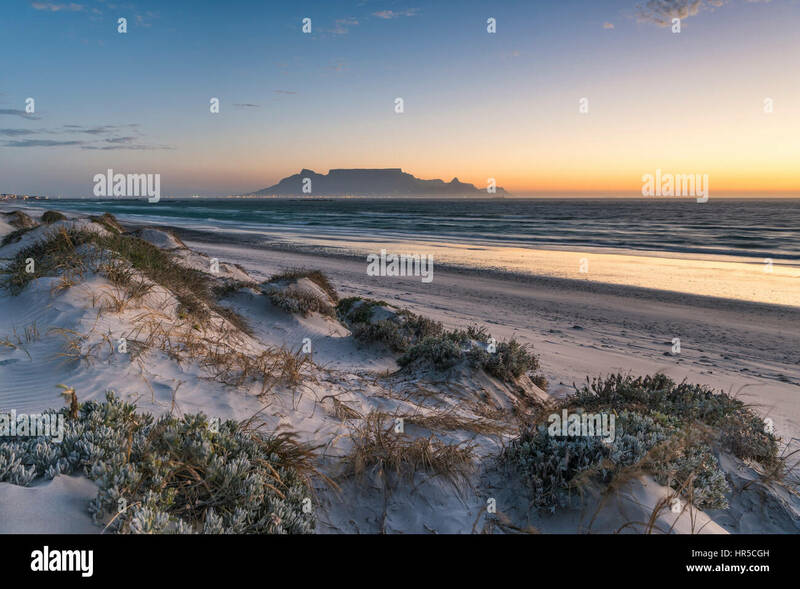 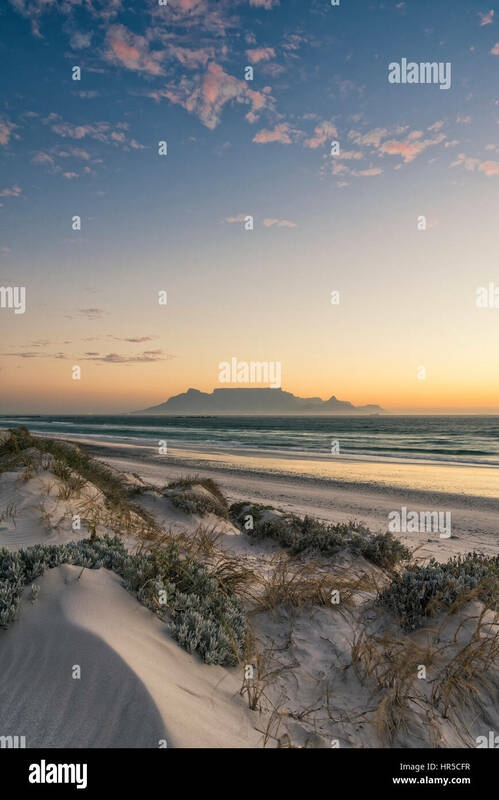 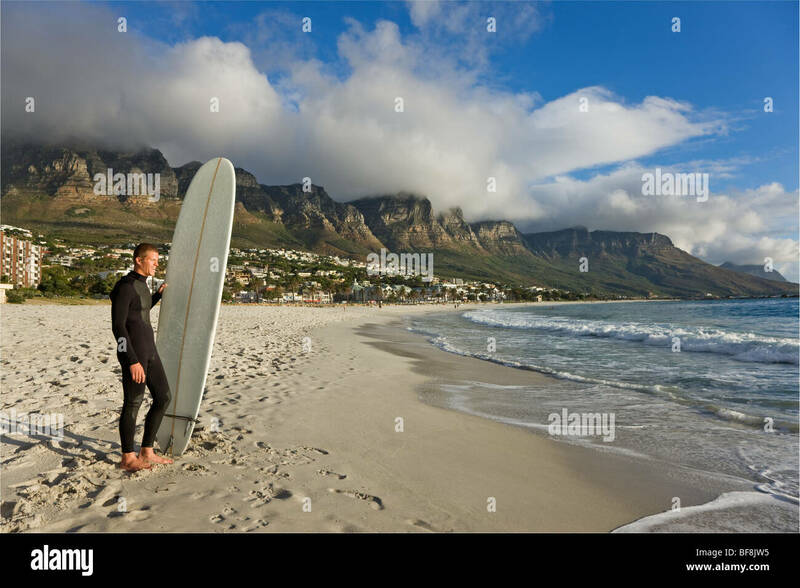 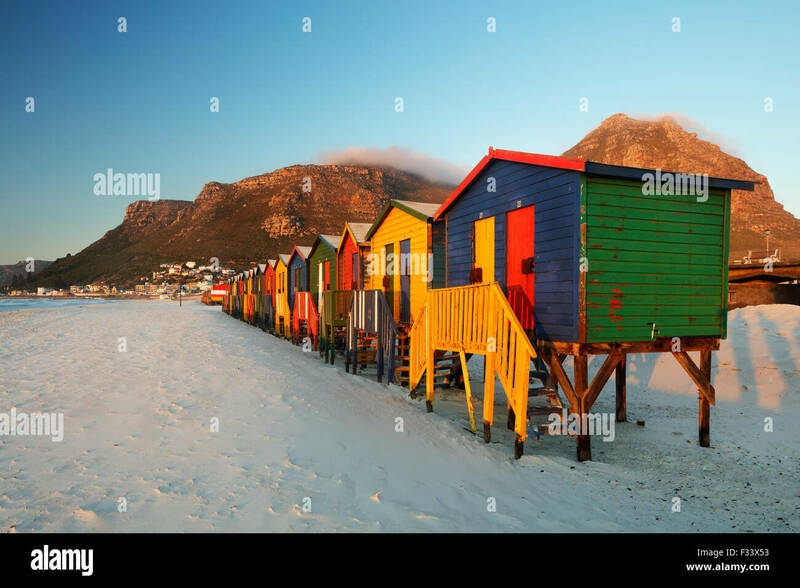 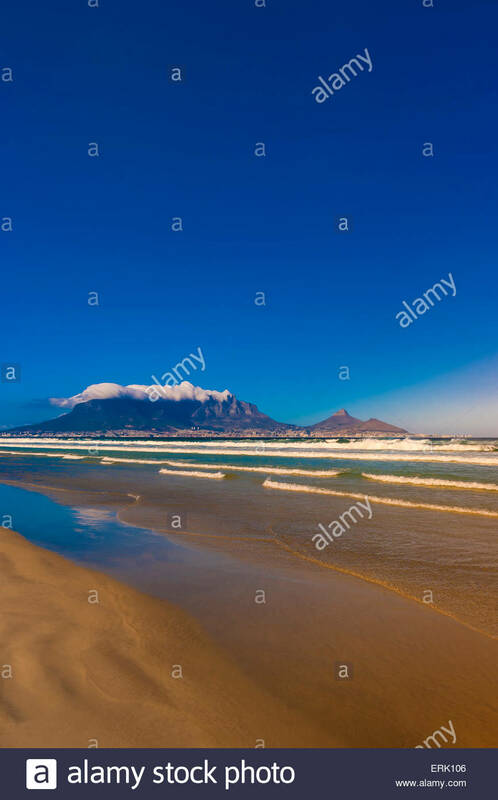 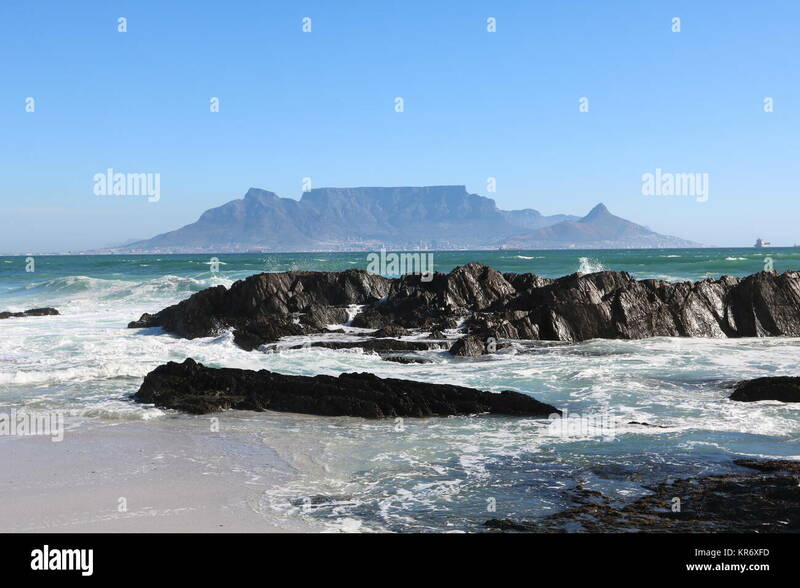 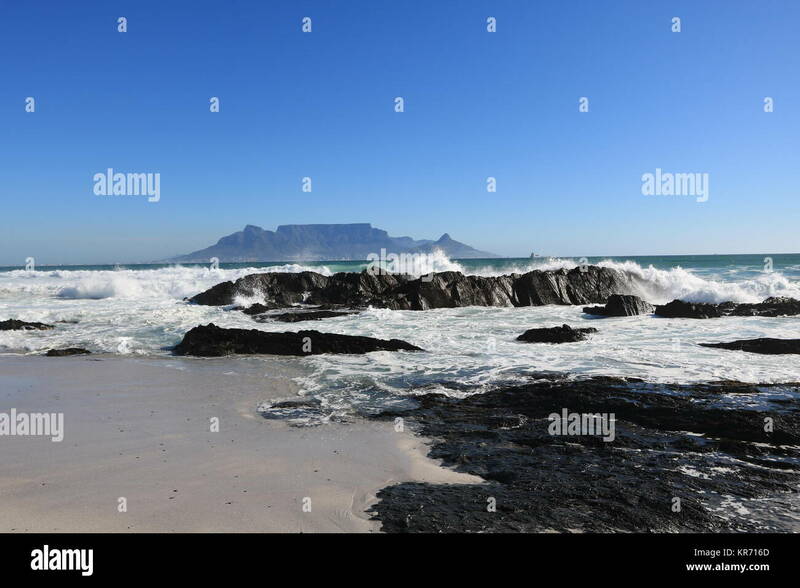 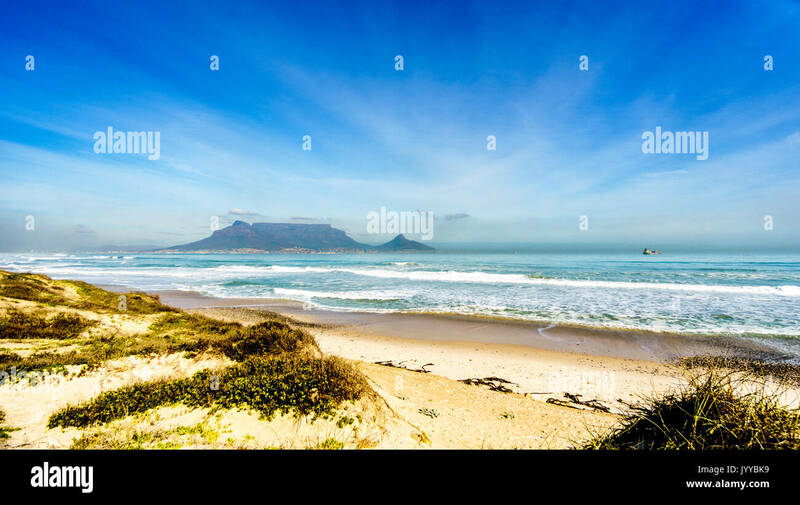 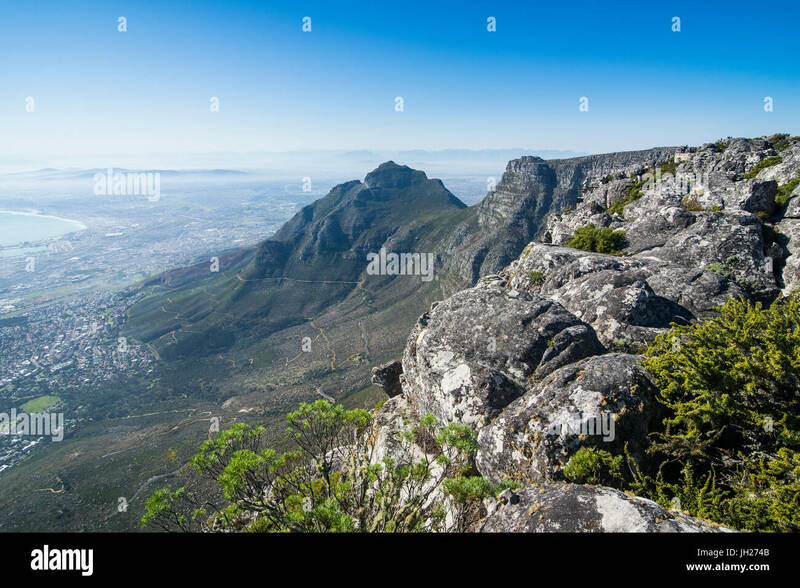 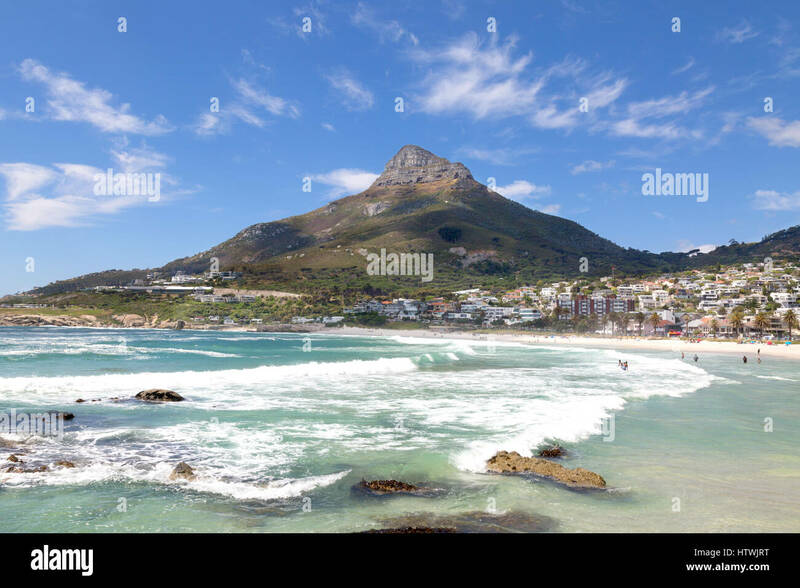 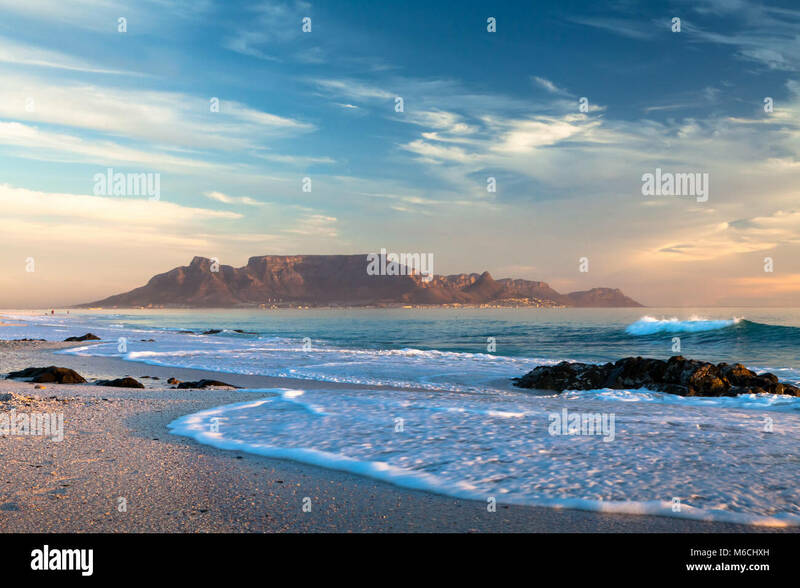 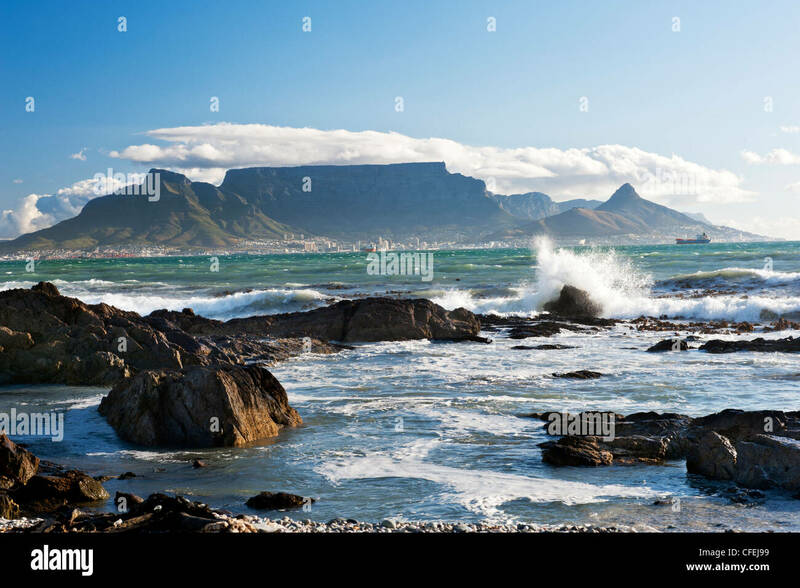 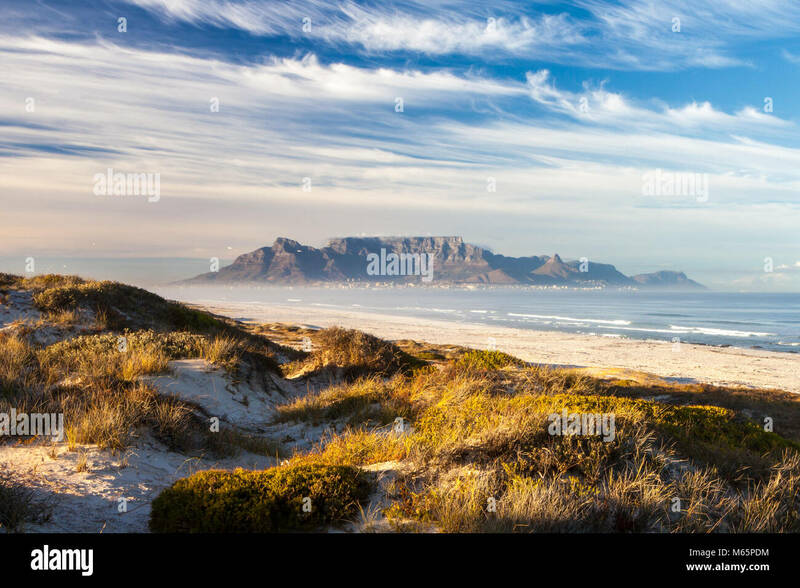 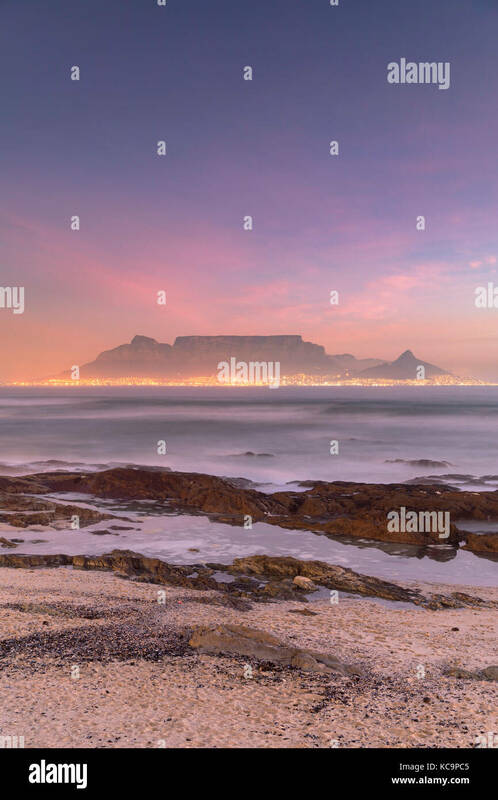 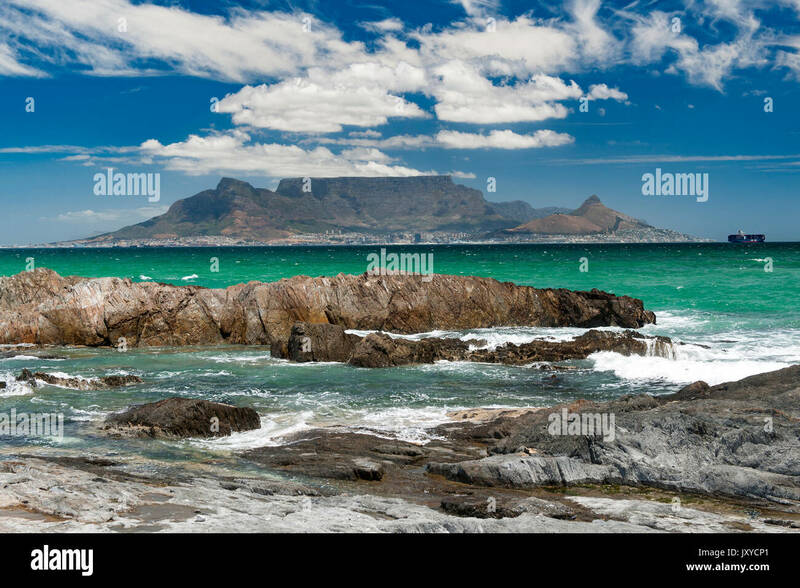 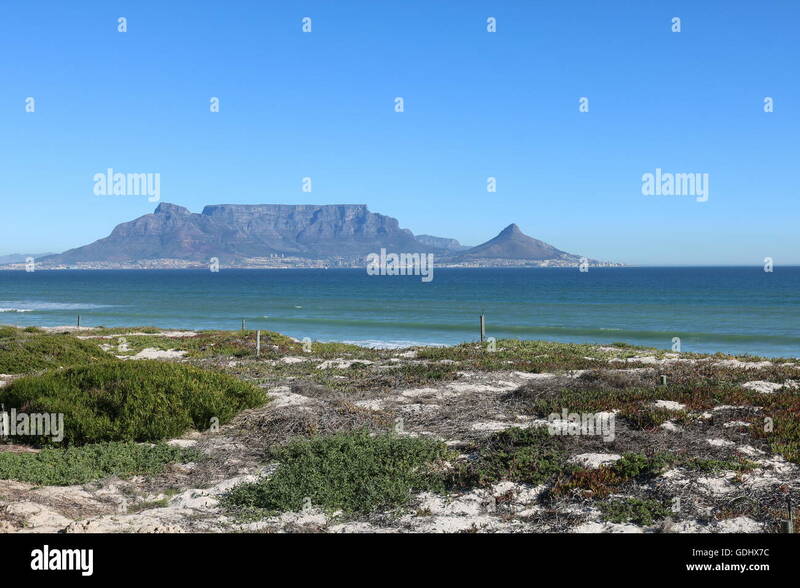 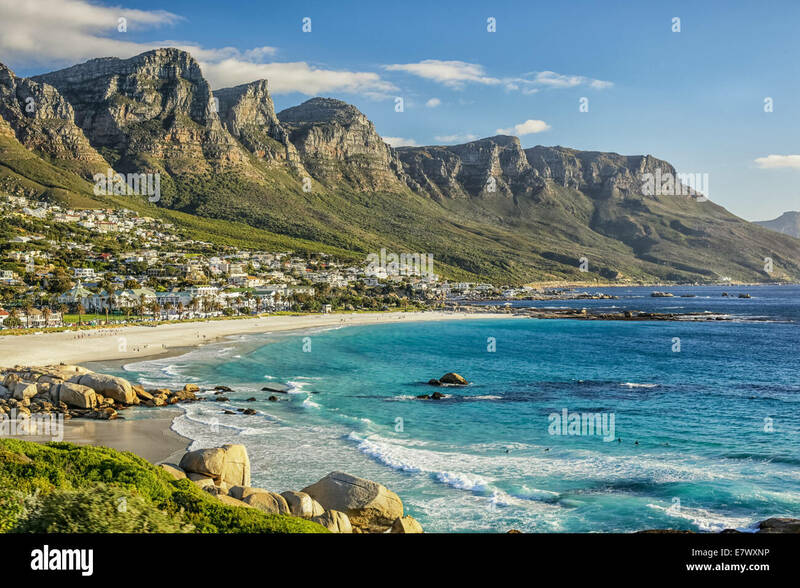 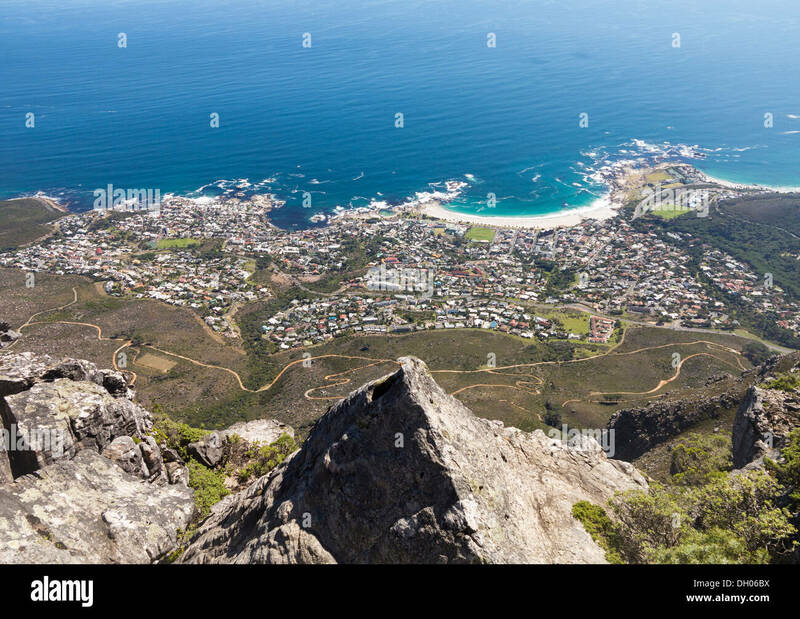 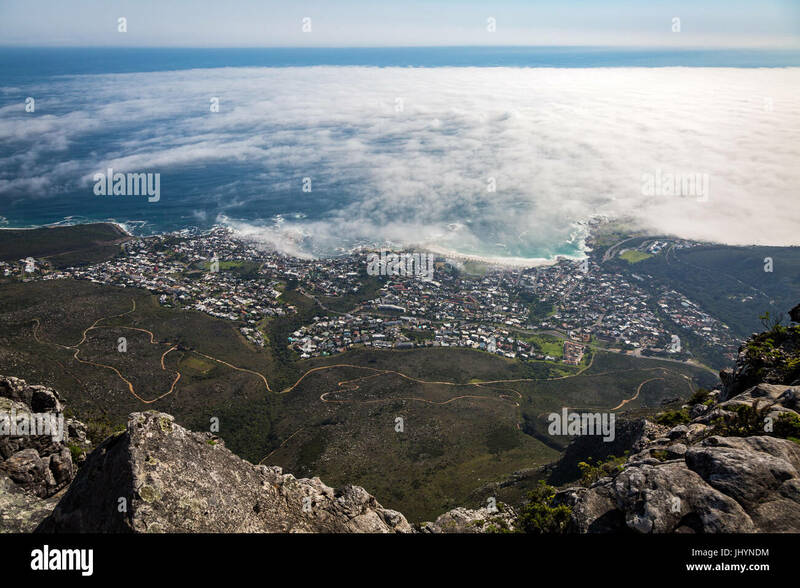 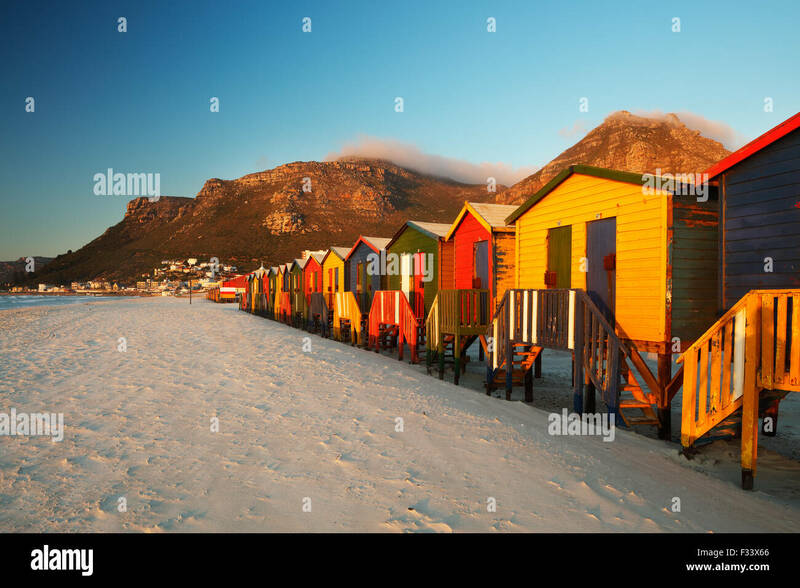 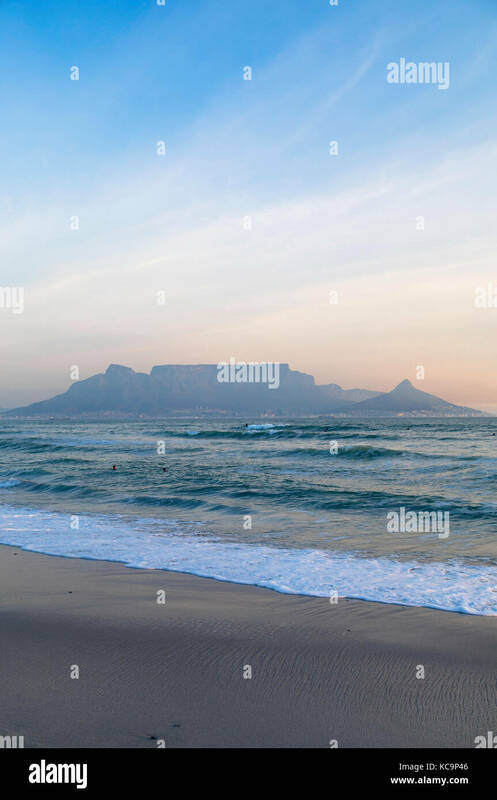 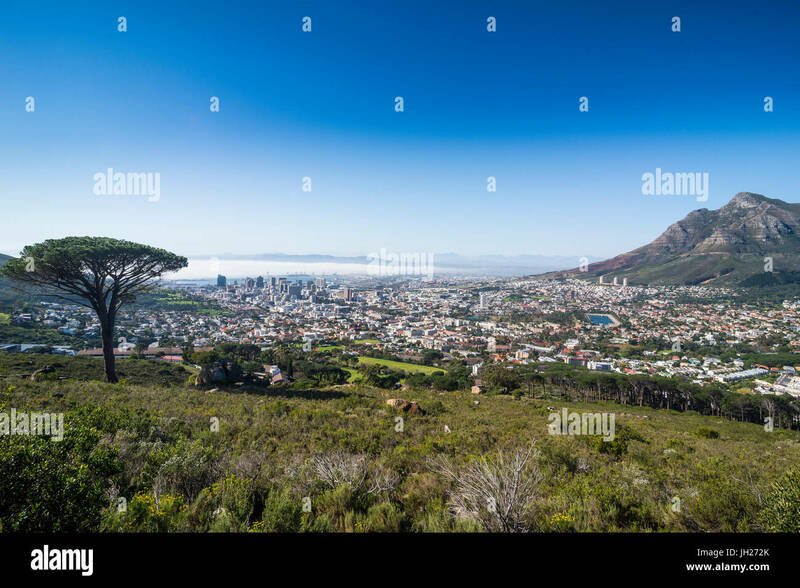 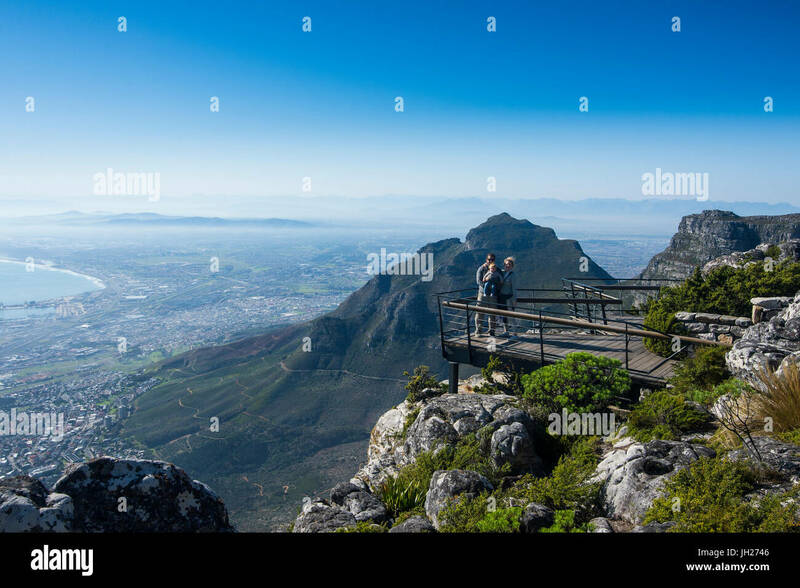 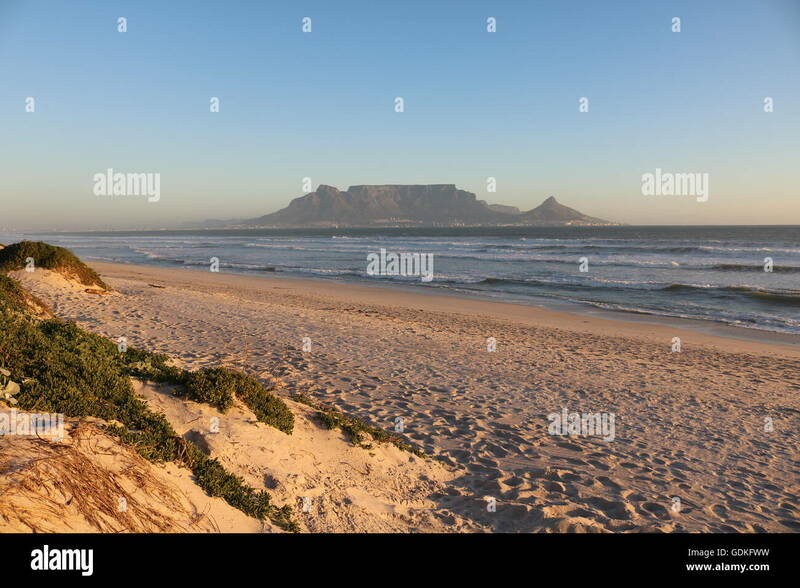 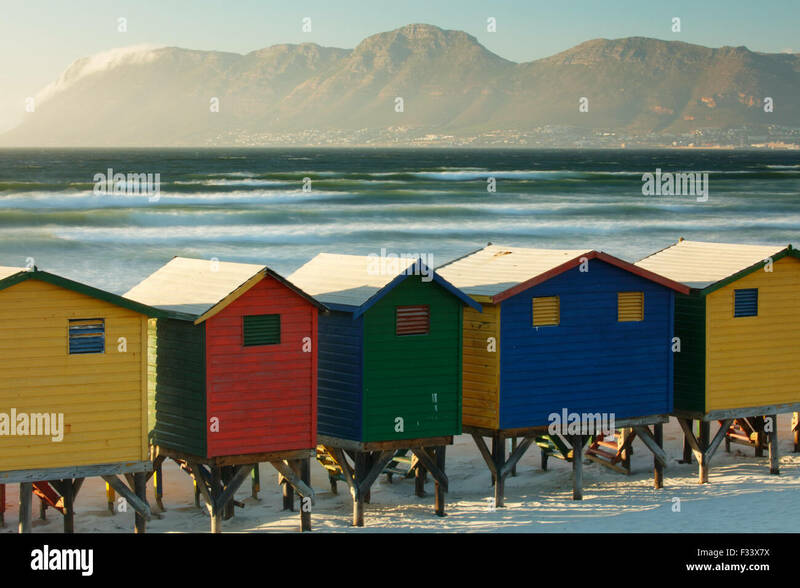 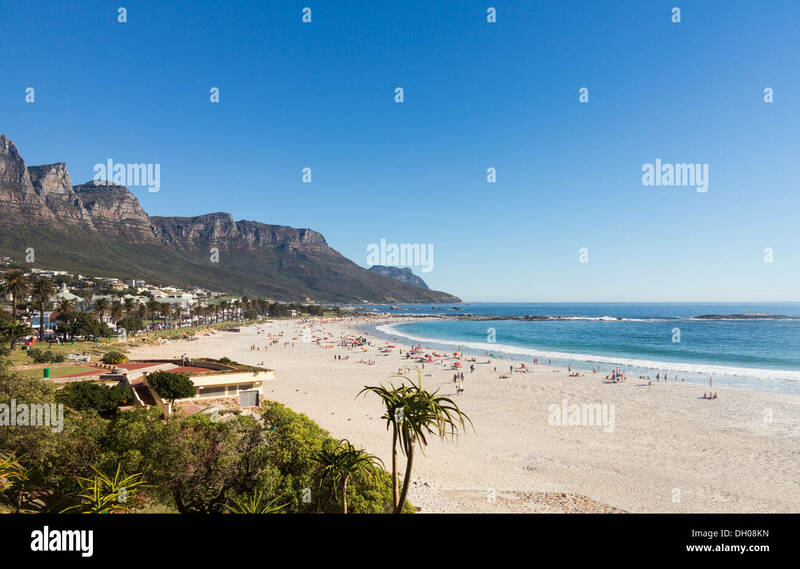 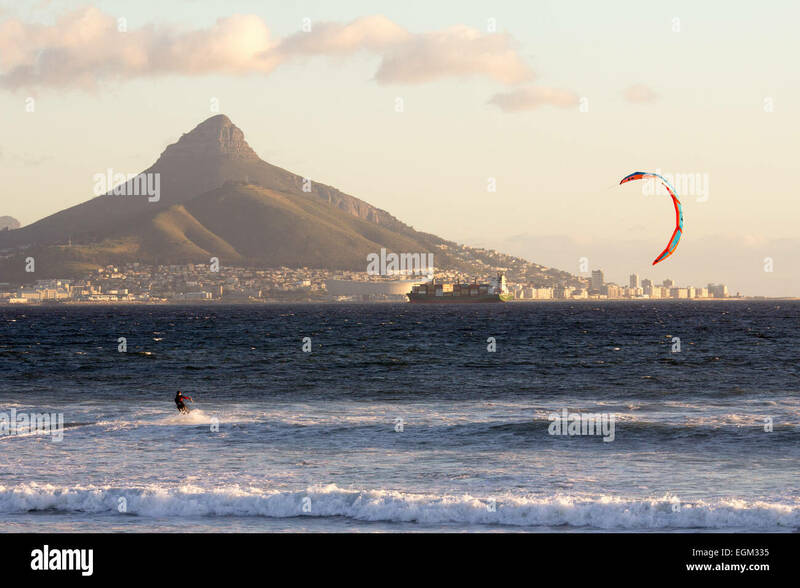 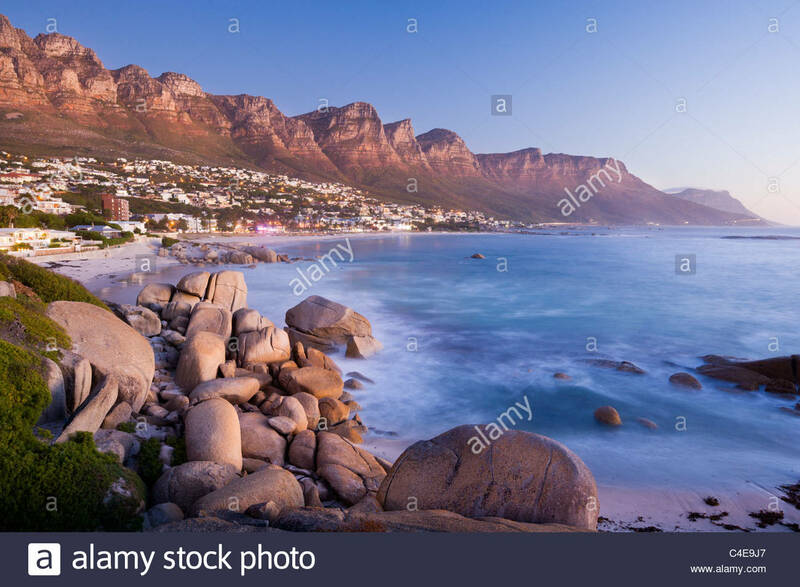 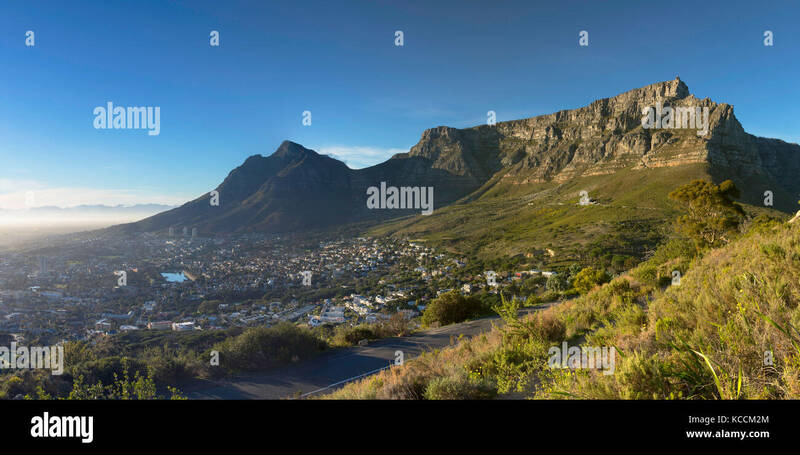 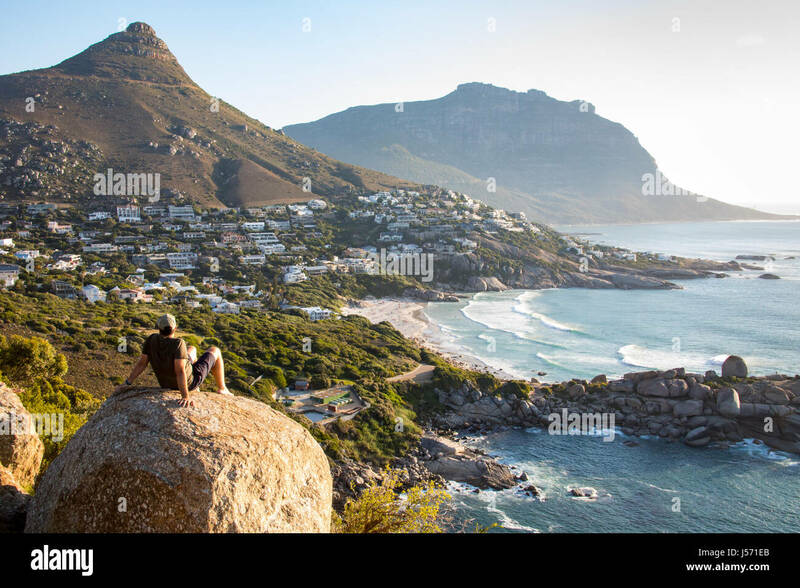 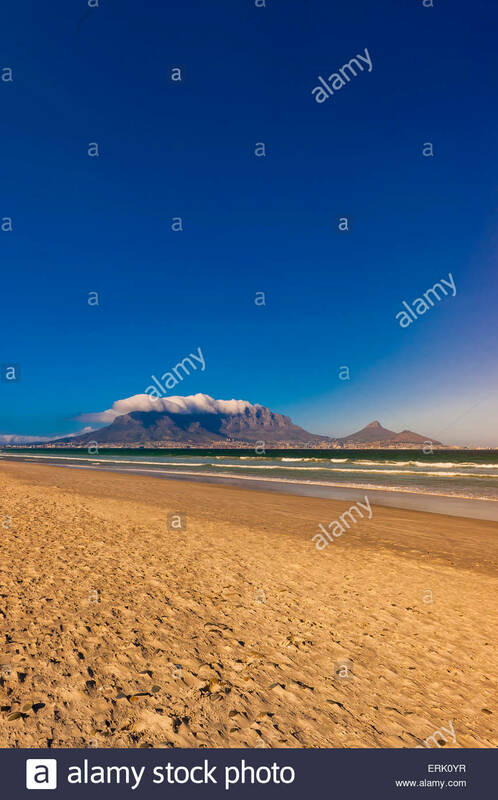 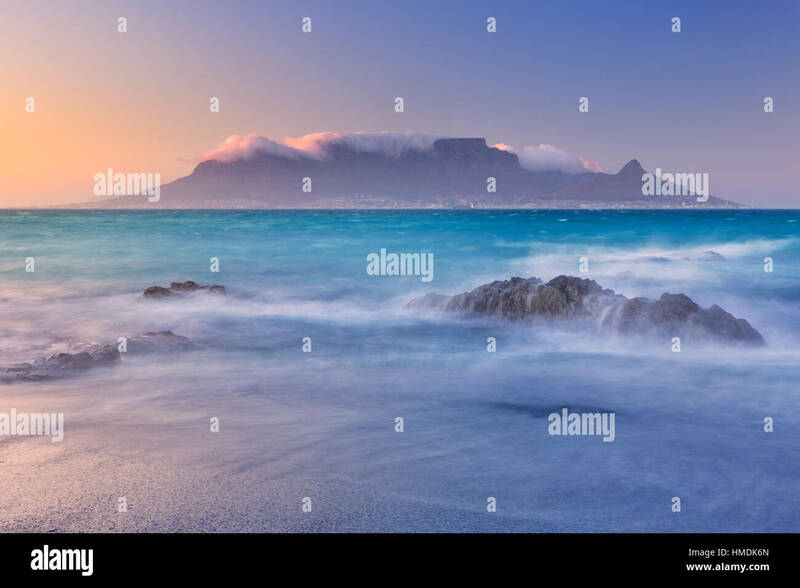 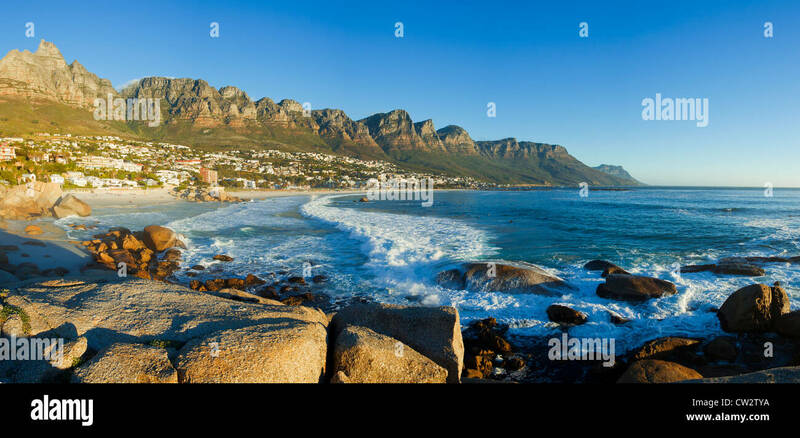 Camps Bay and Lion's Head, Cape Town, South Africa. 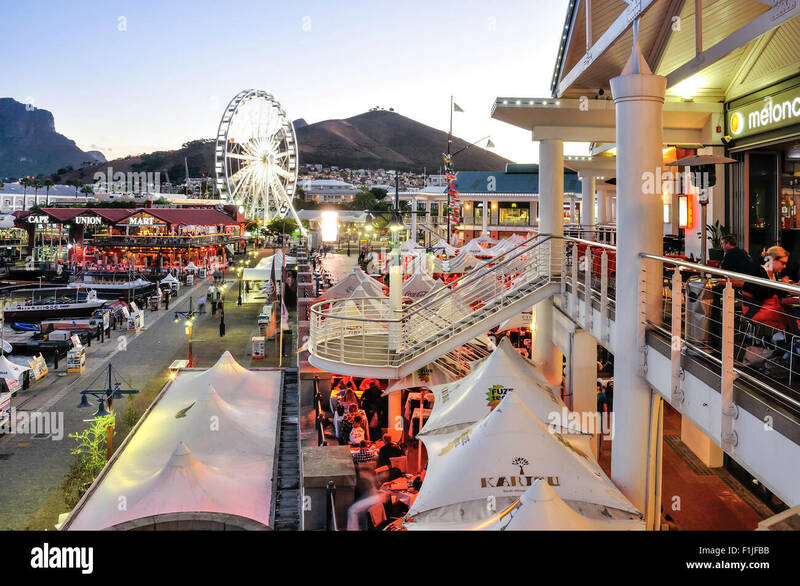 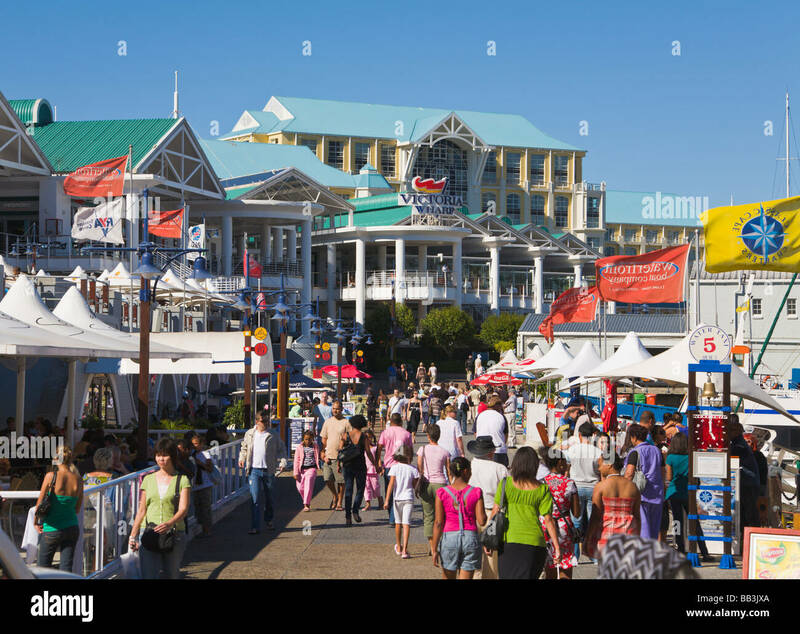 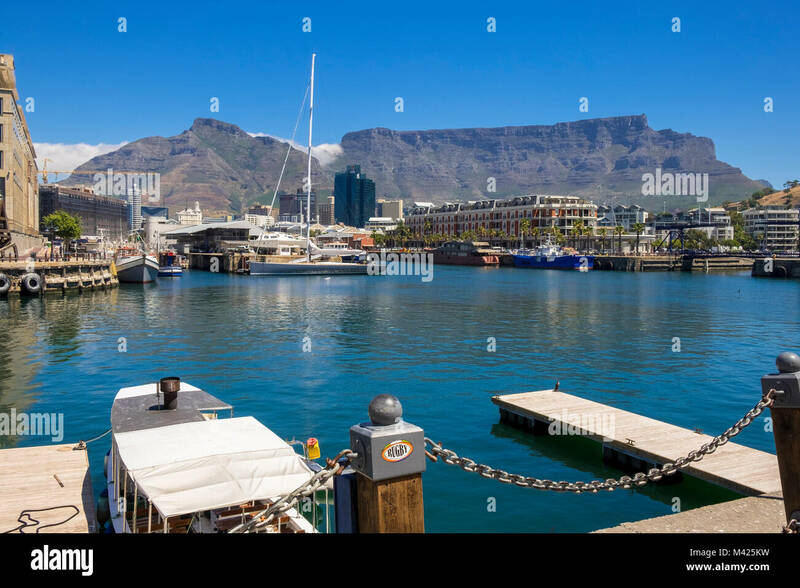 V&A waterfront in Cape Town South Africa. 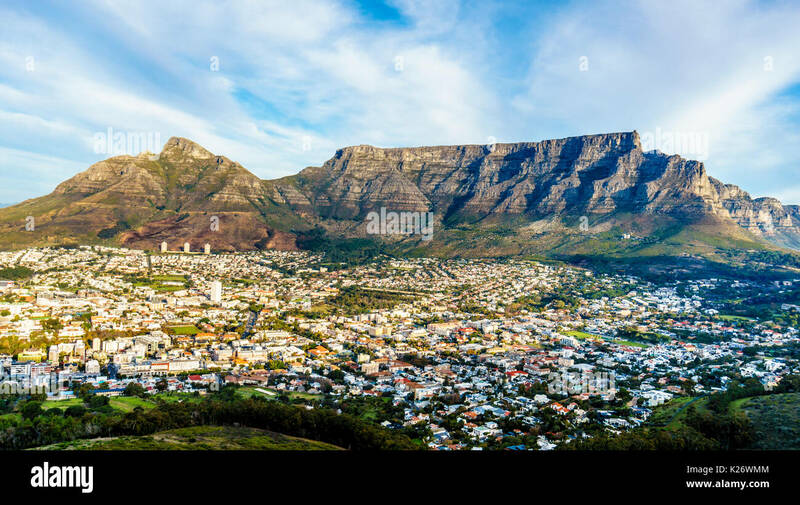 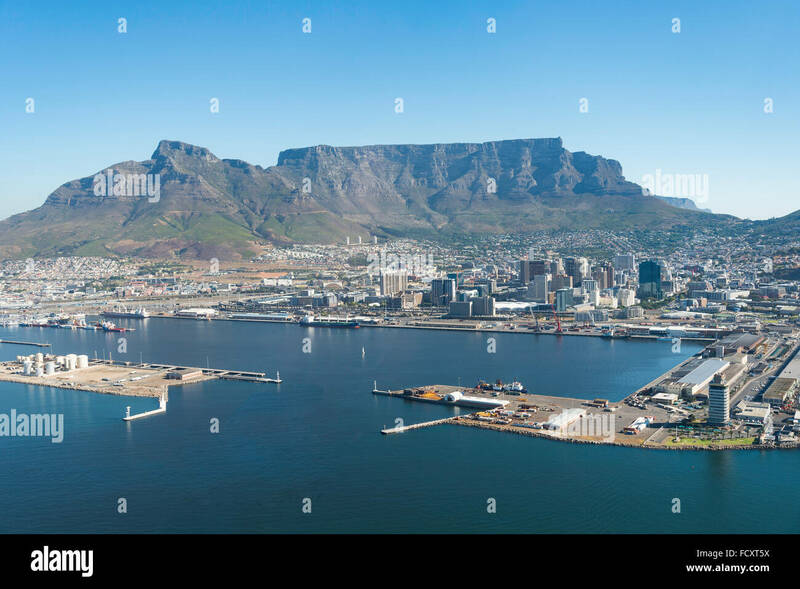 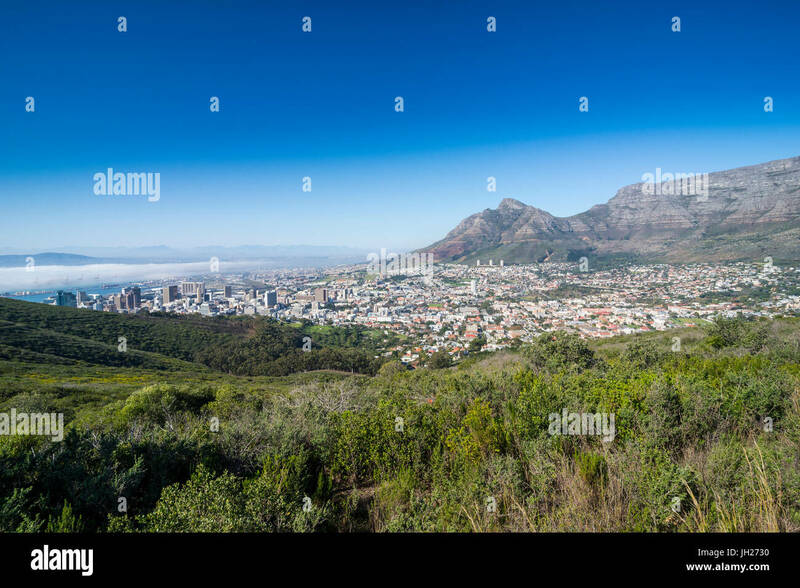 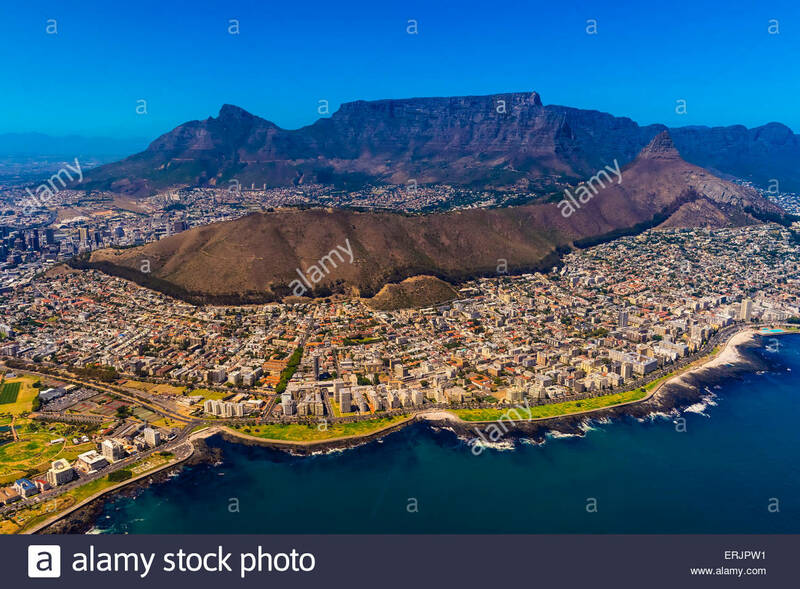 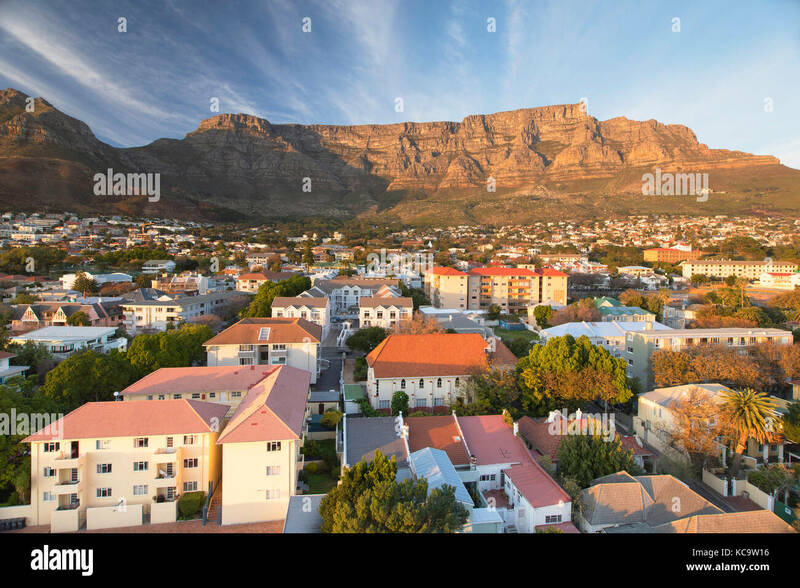 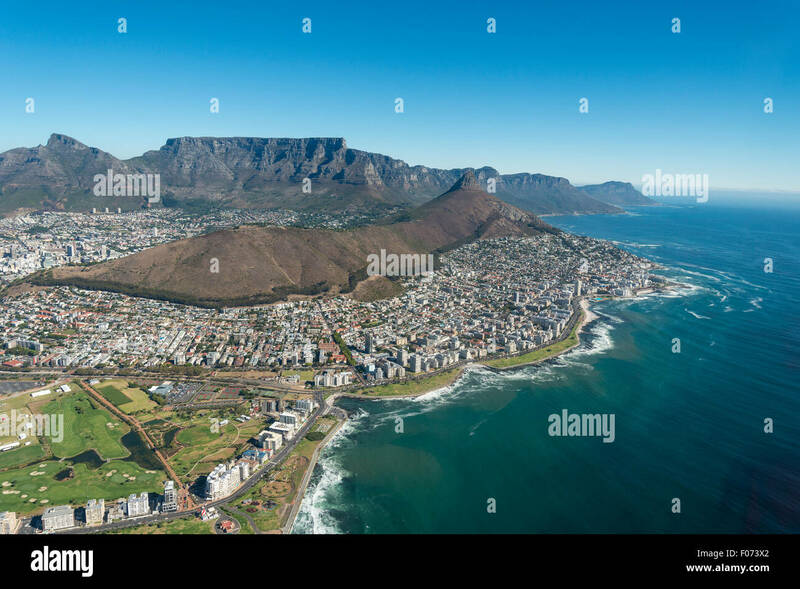 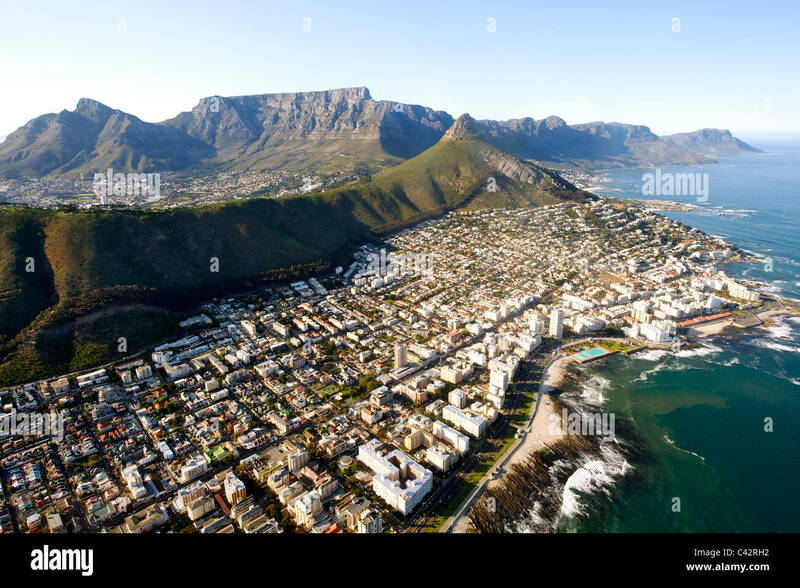 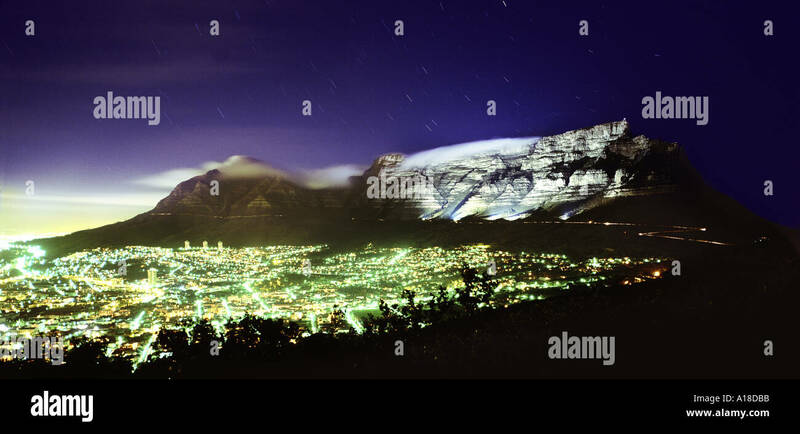 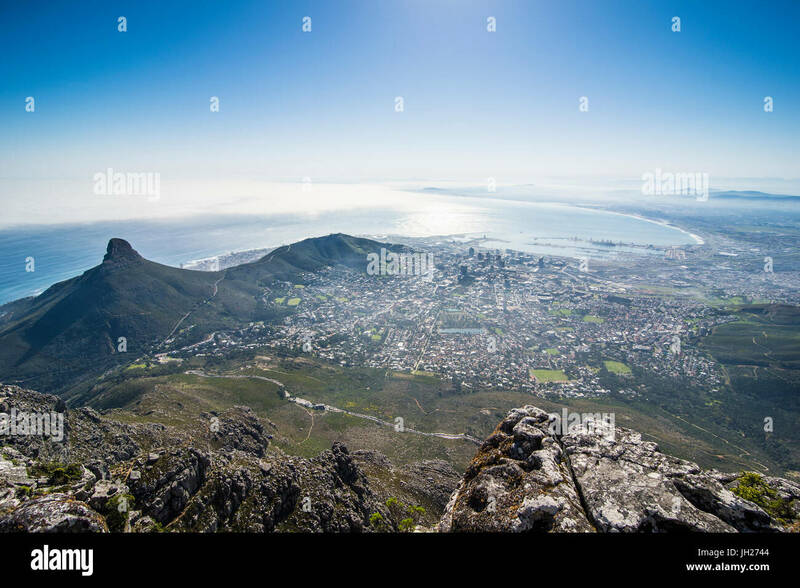 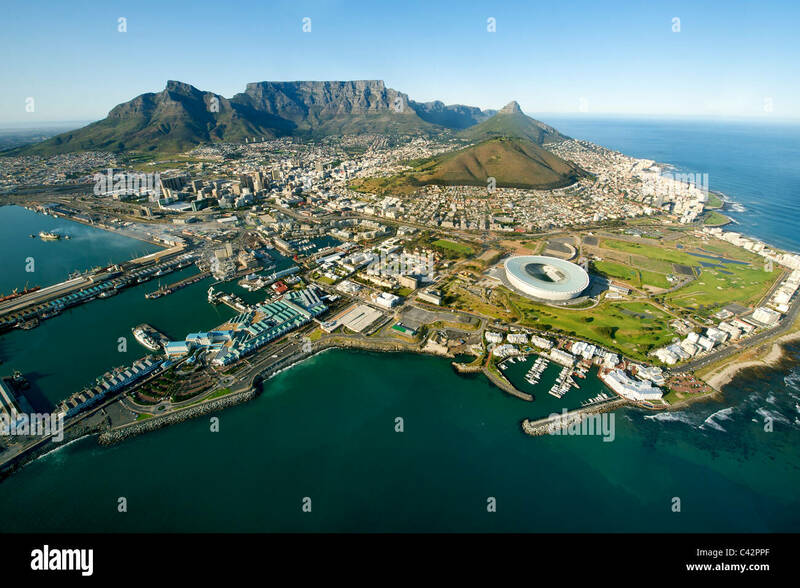 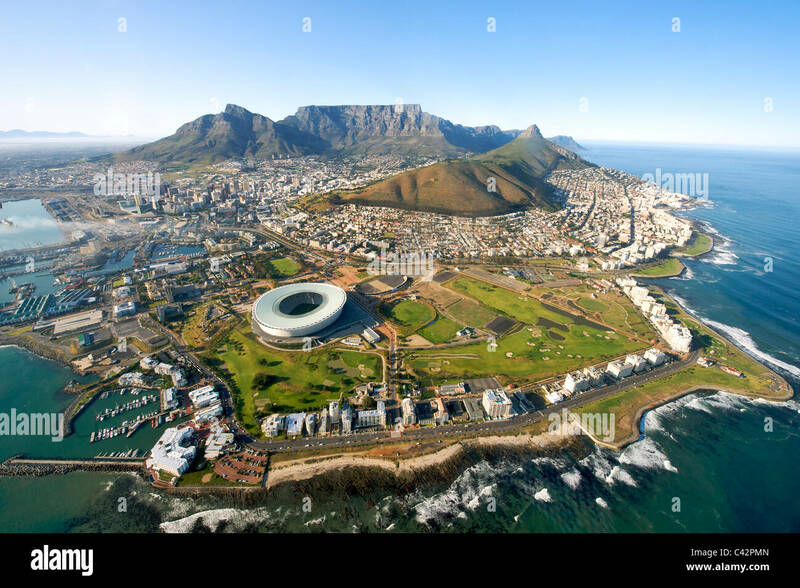 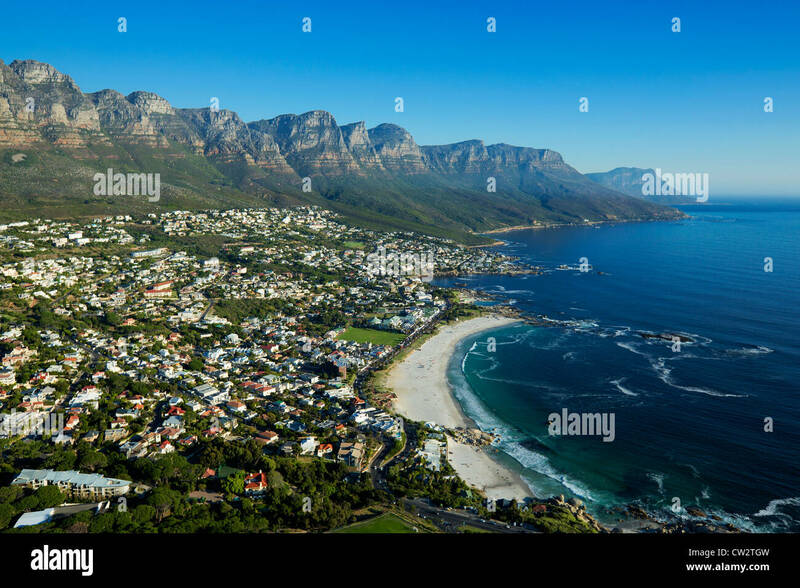 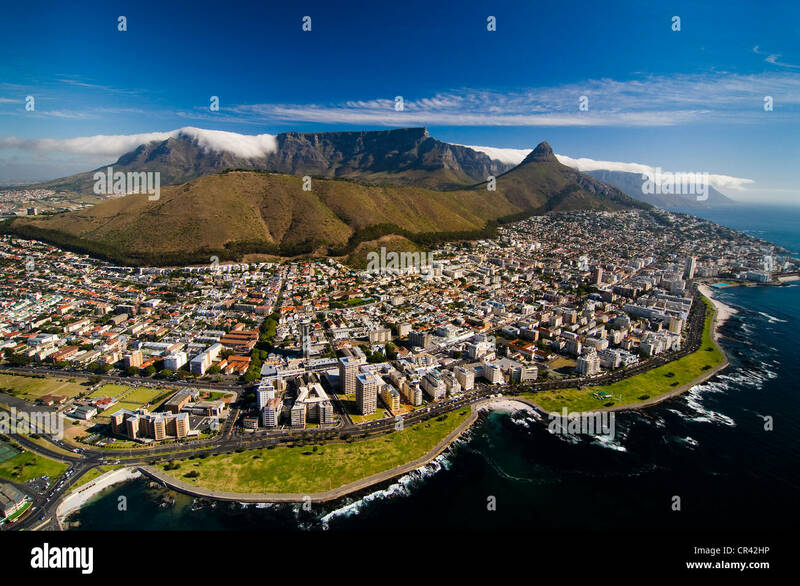 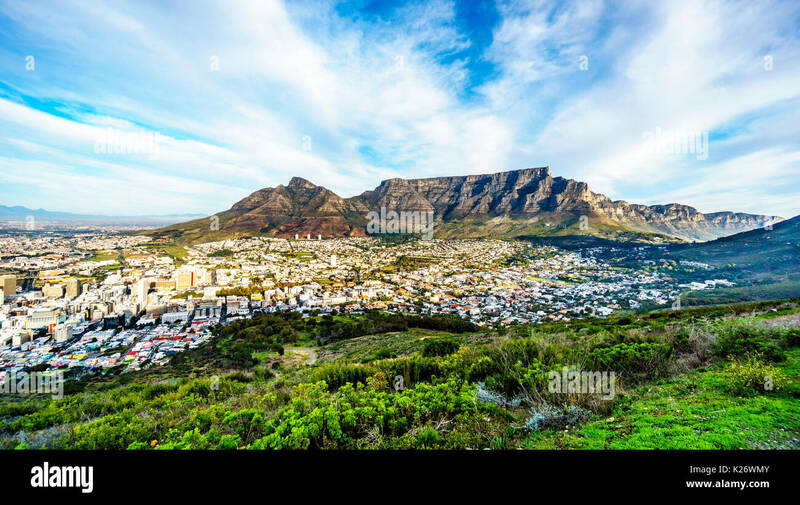 Aerial view of the Cape Town suburbs of Sea Point , Fresnaye and Bantry Bay with Table Mountain visible in the background. 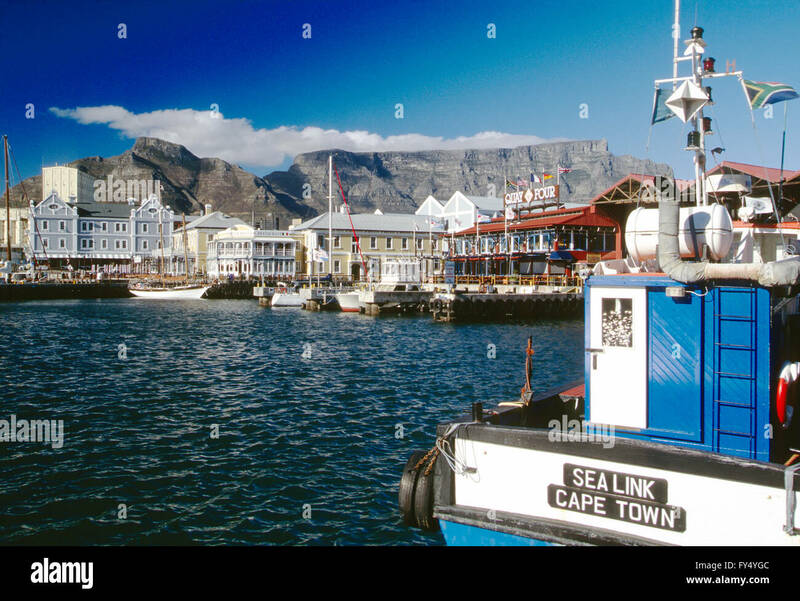 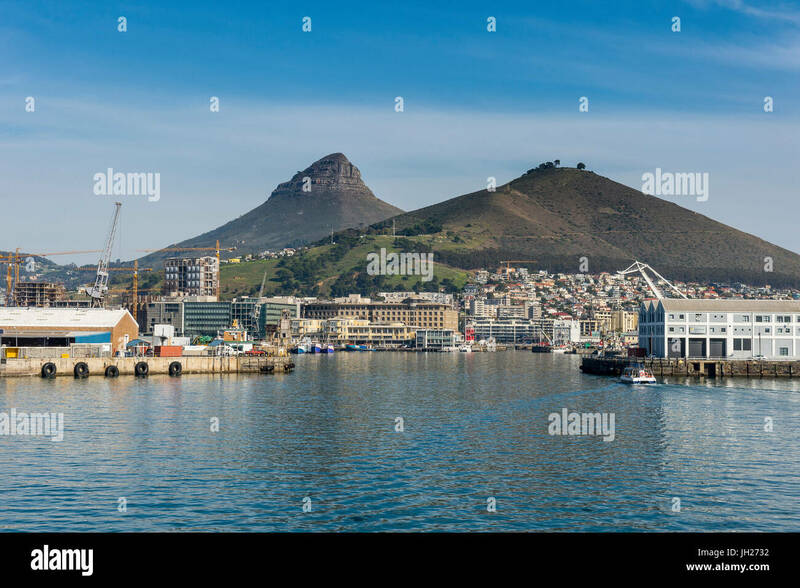 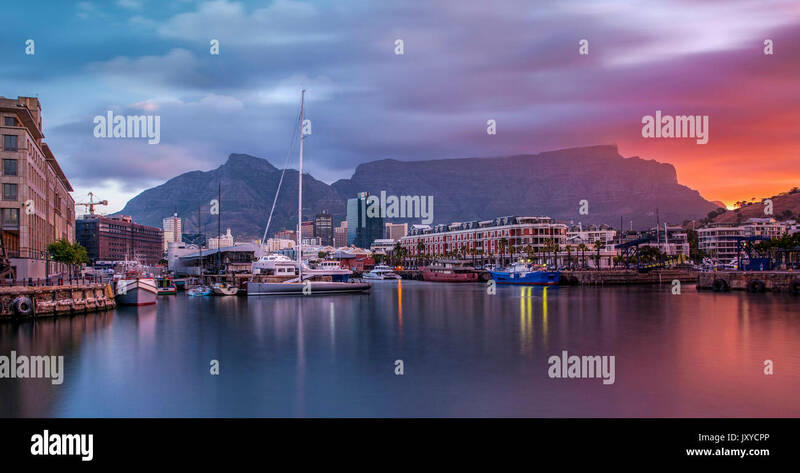 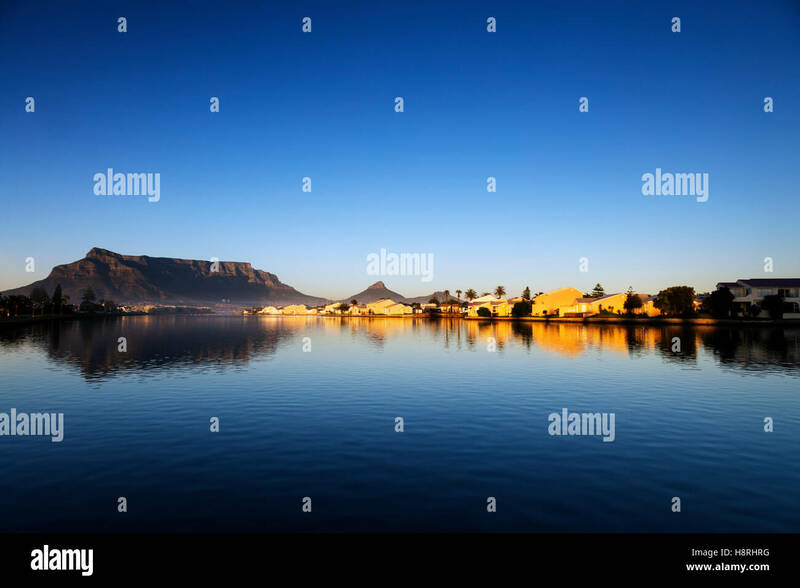 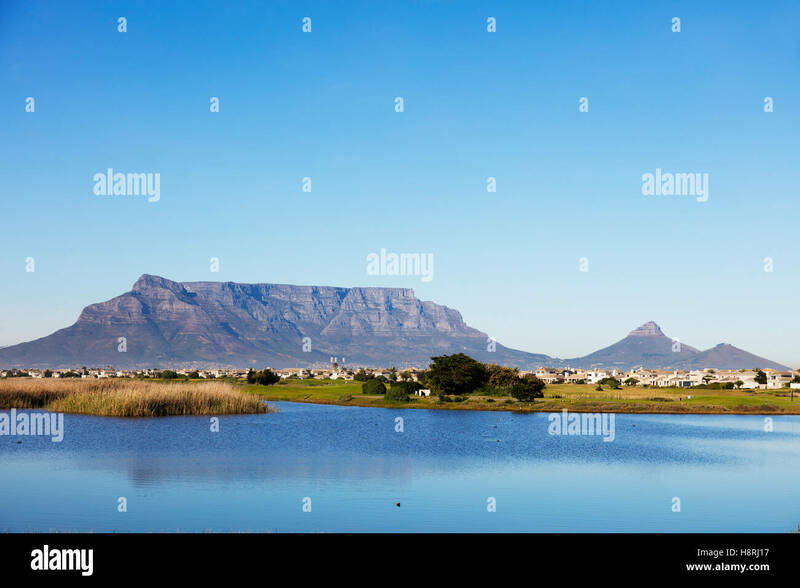 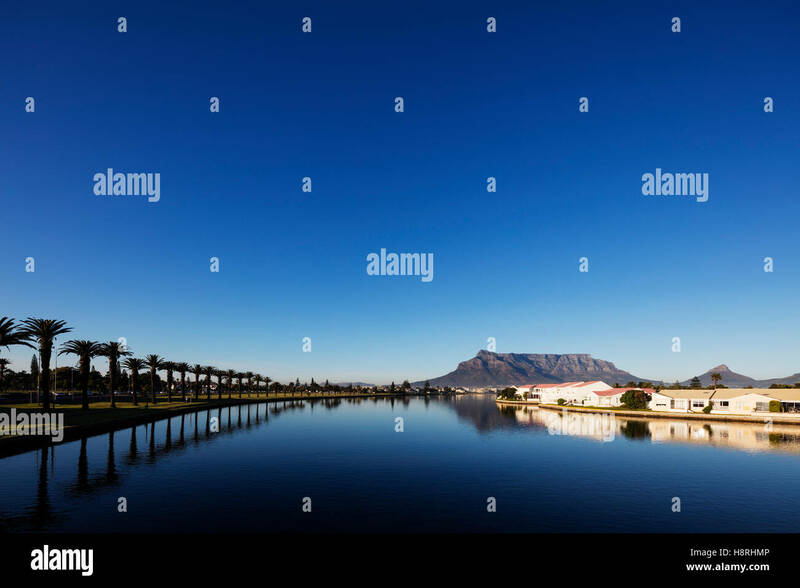 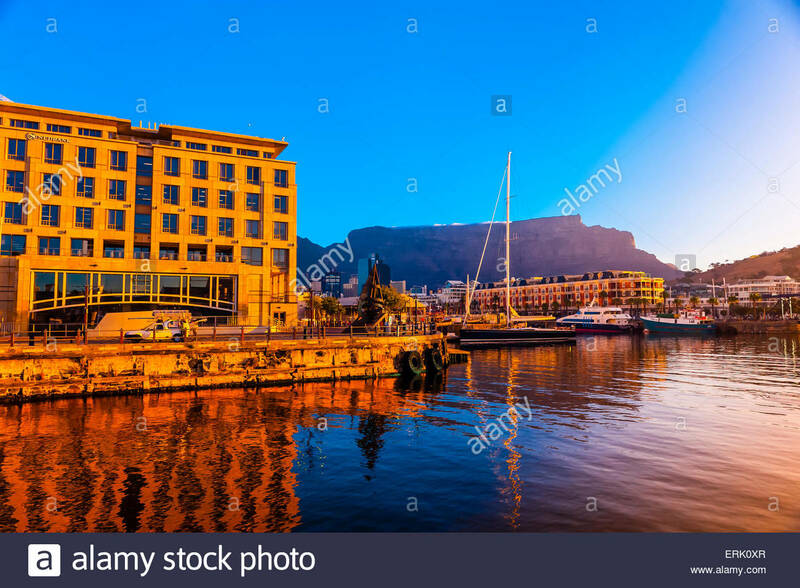 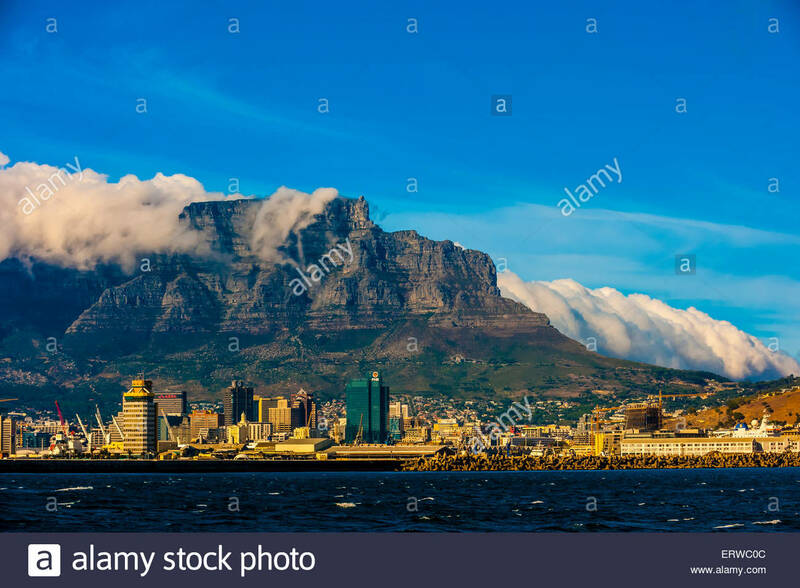 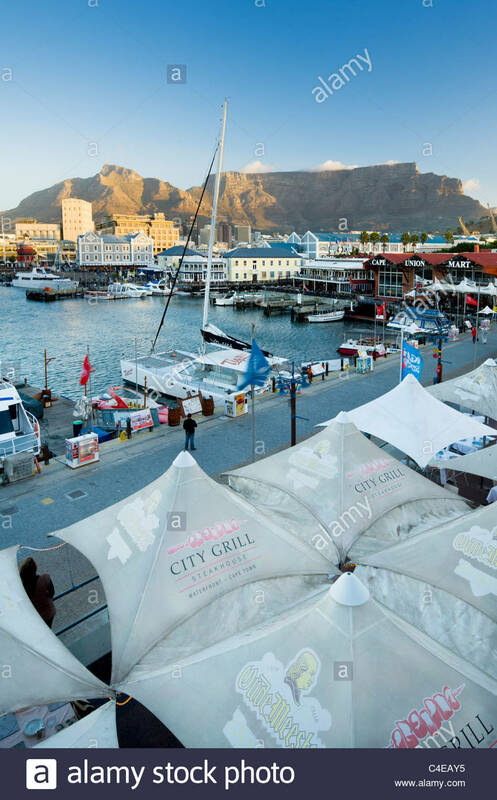 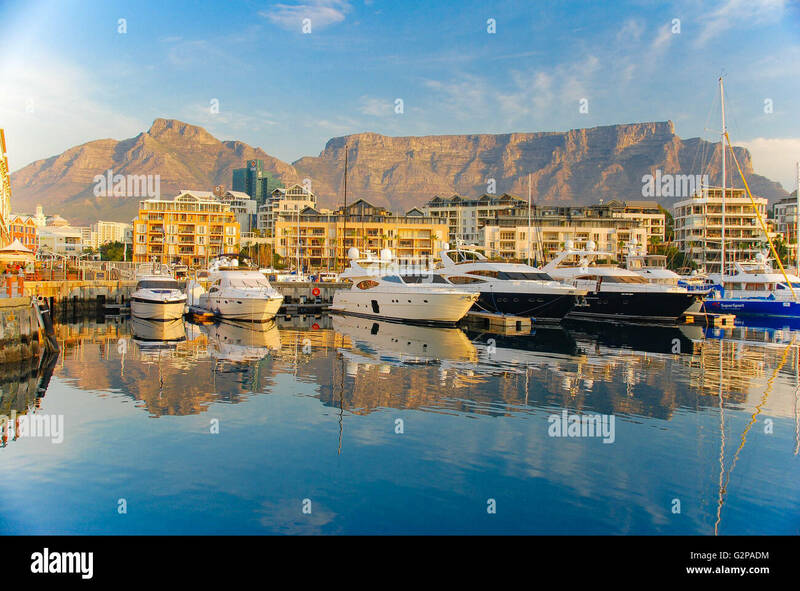 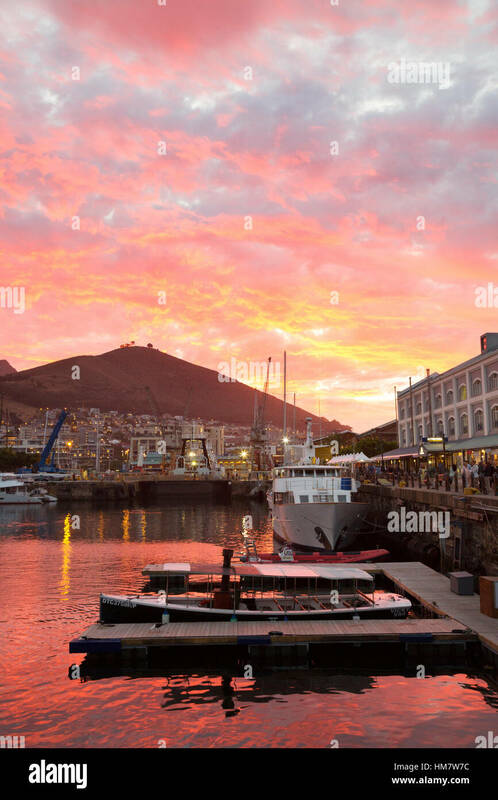 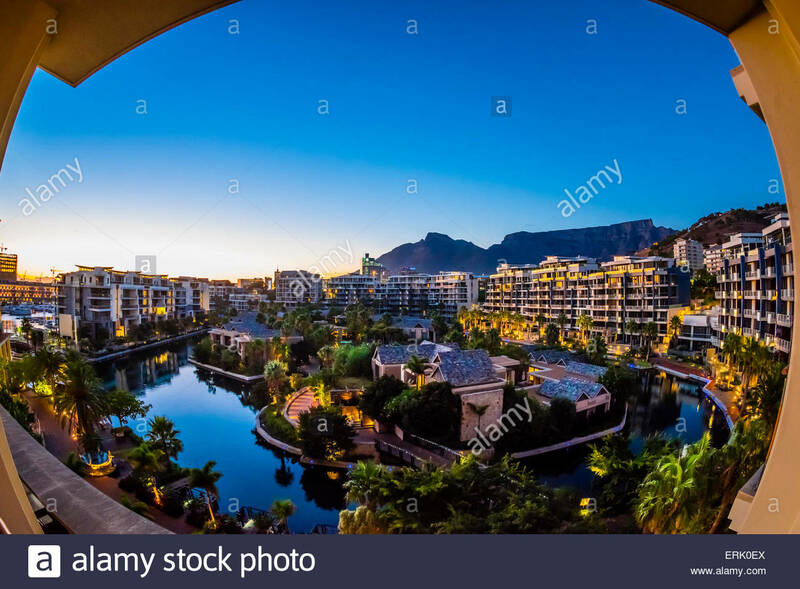 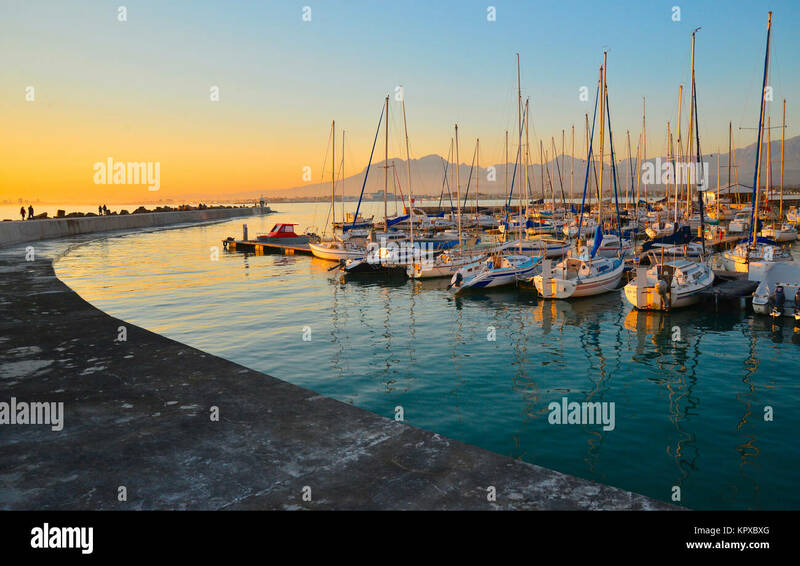 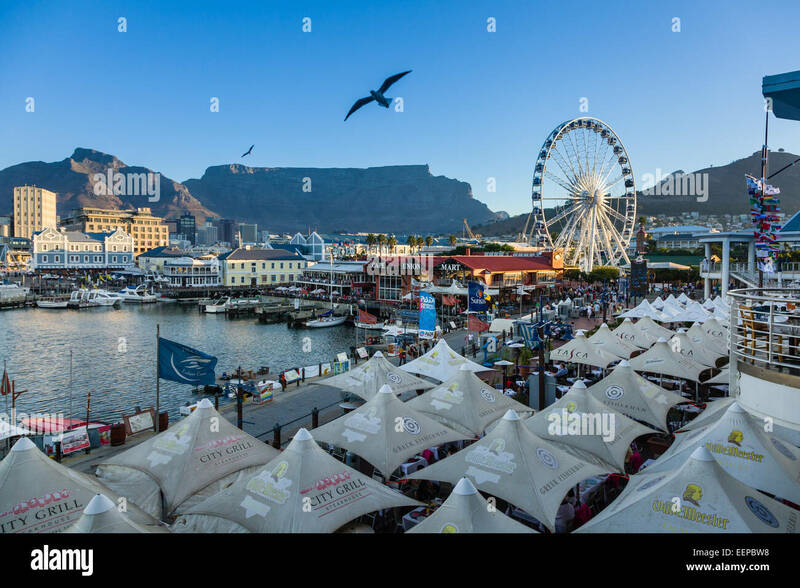 Victoria and Alfred waterfront, with Table mountain behind, Cape Town, South Africa. 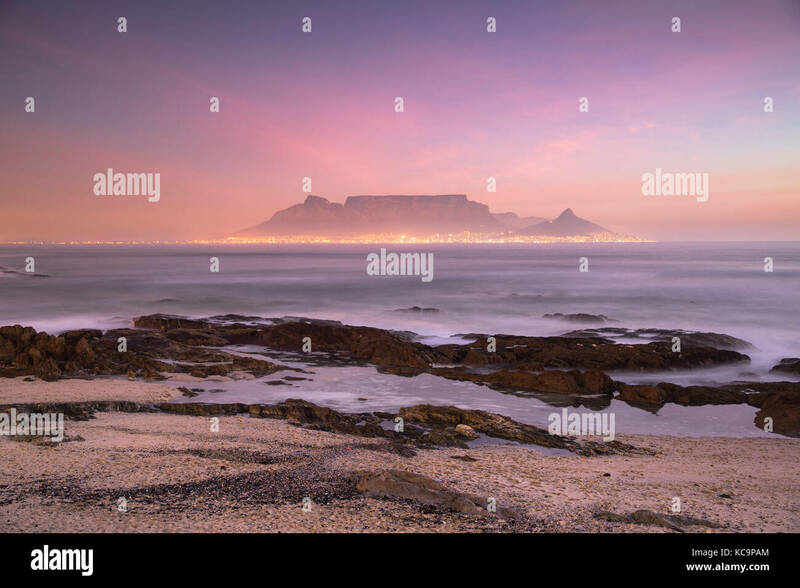 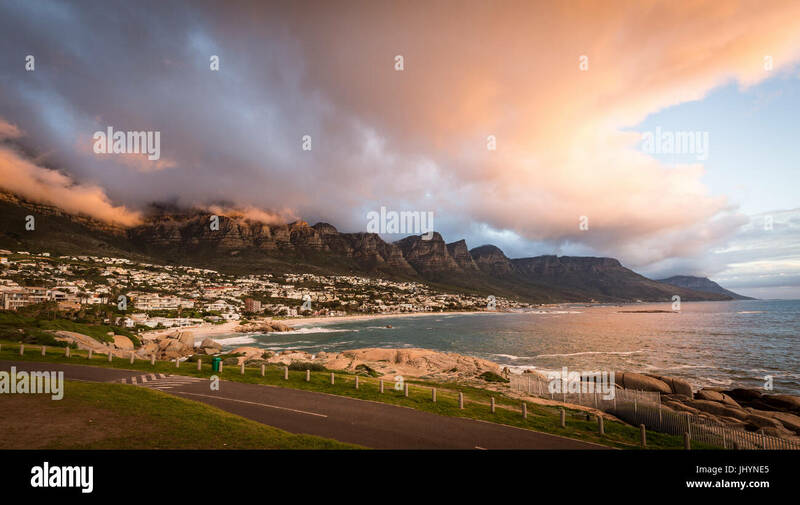 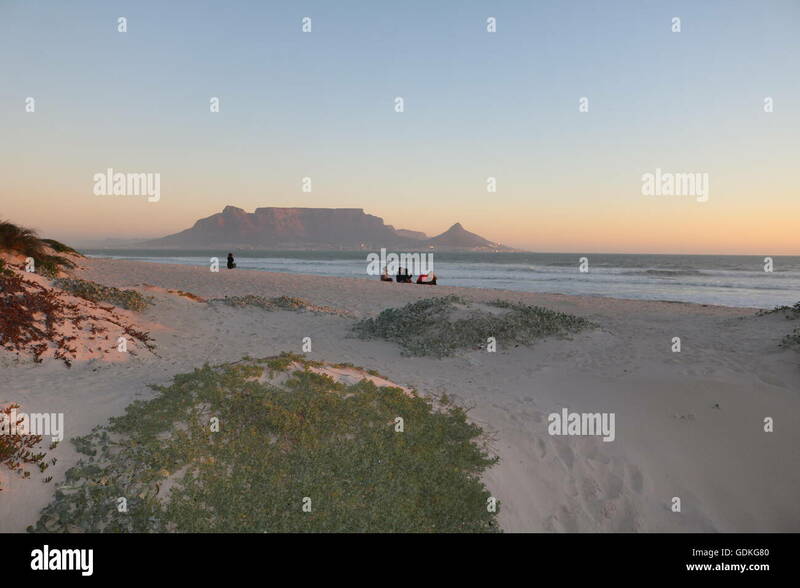 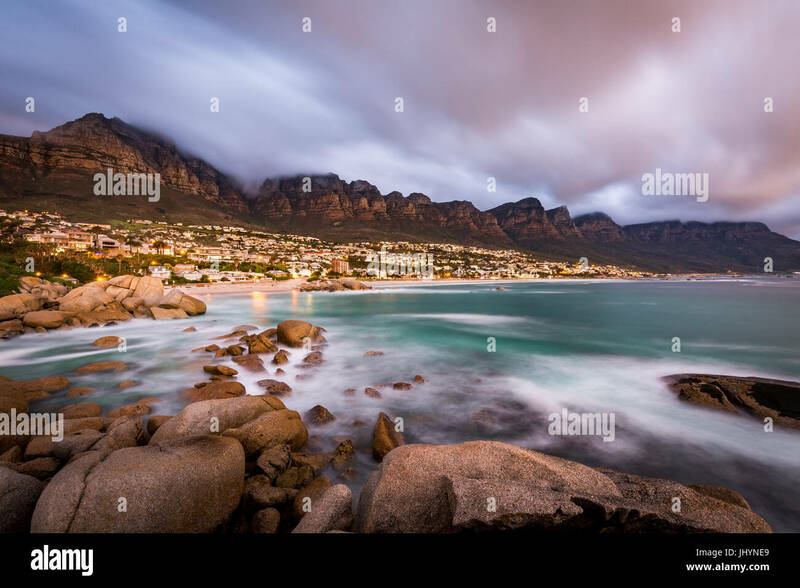 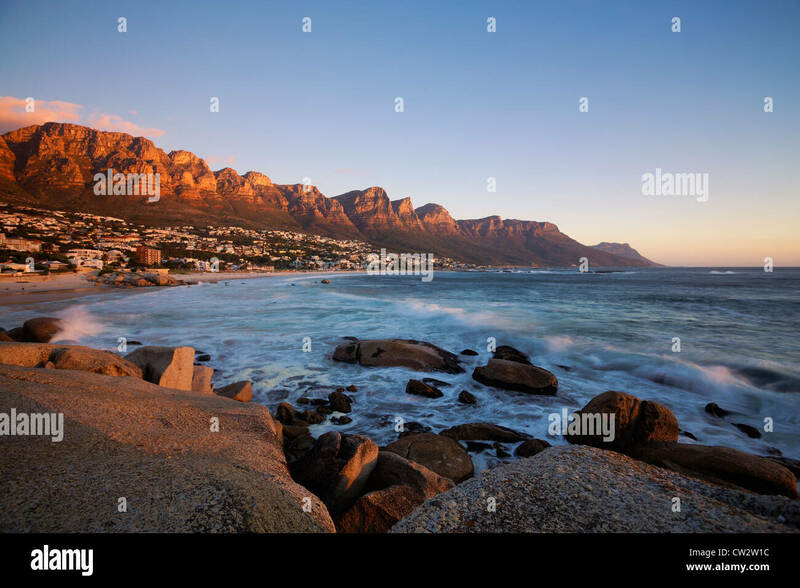 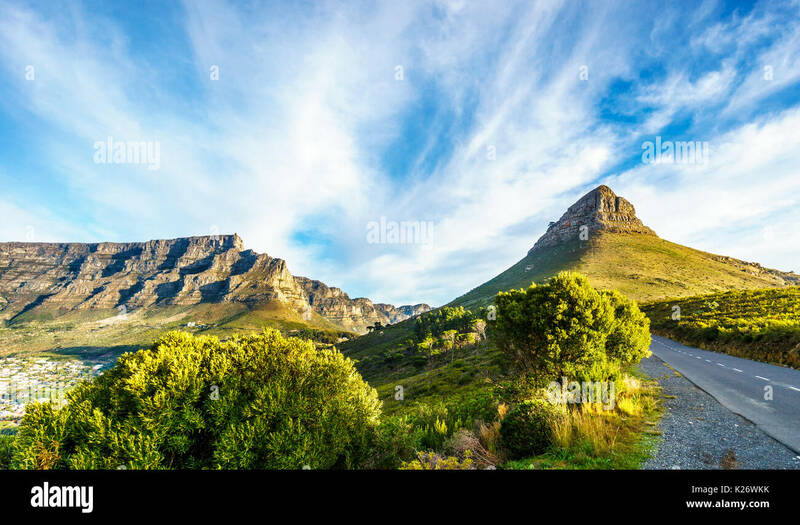 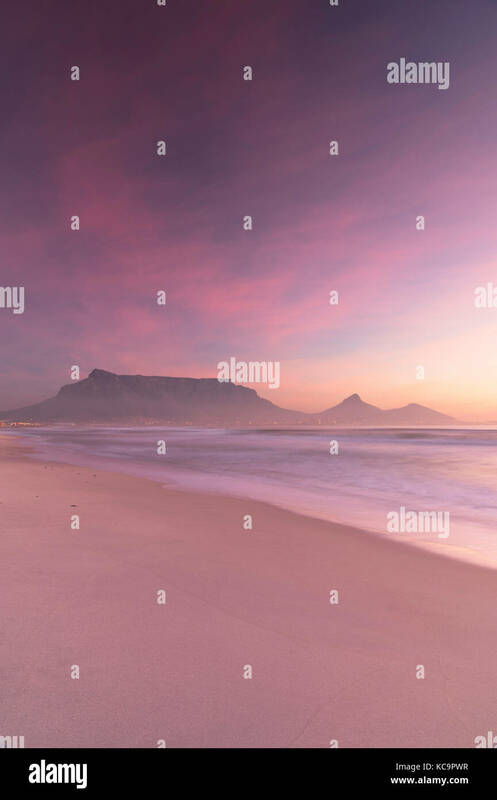 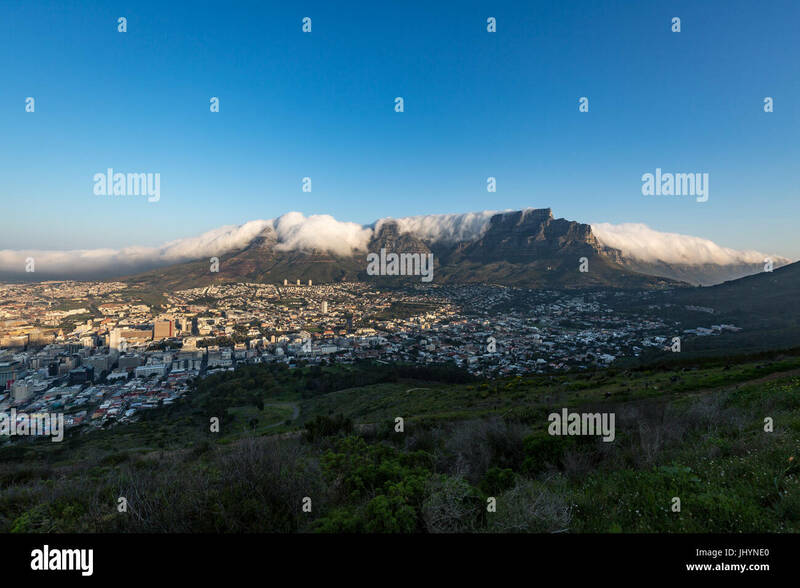 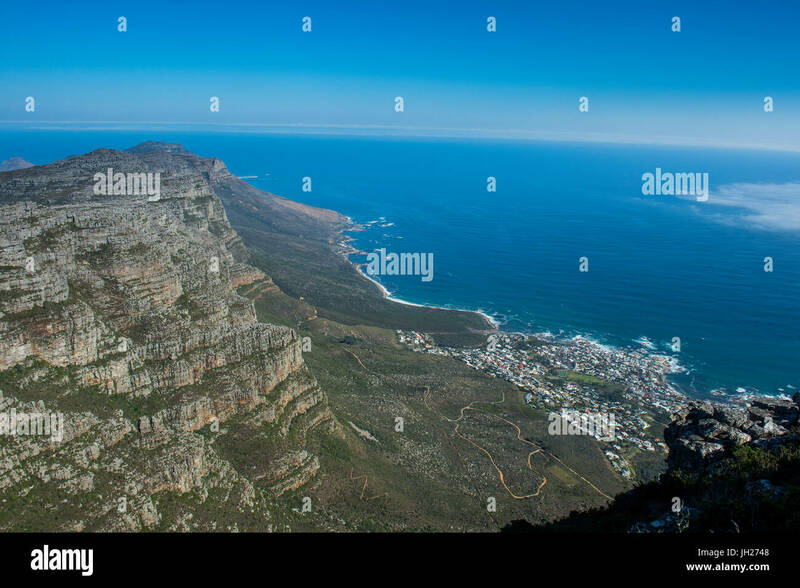 The Twelve Apostles loom over Camps Bay, near Cape Town, South Africa. 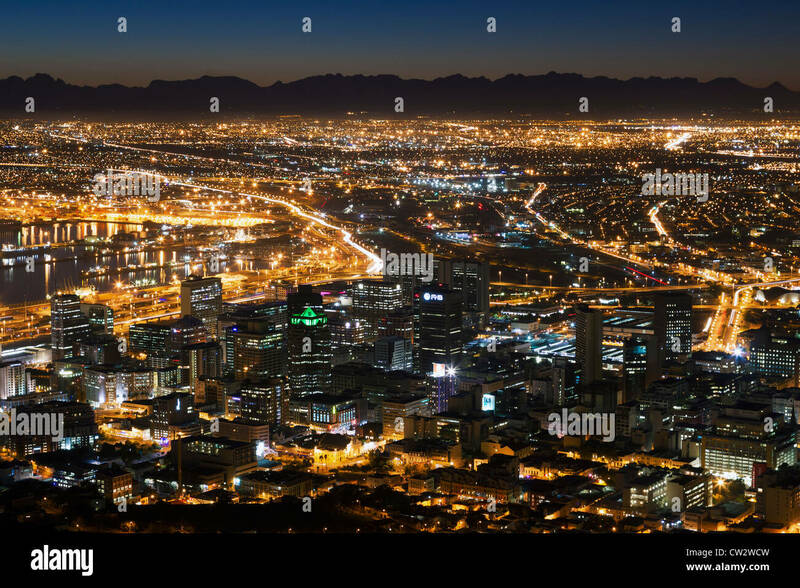 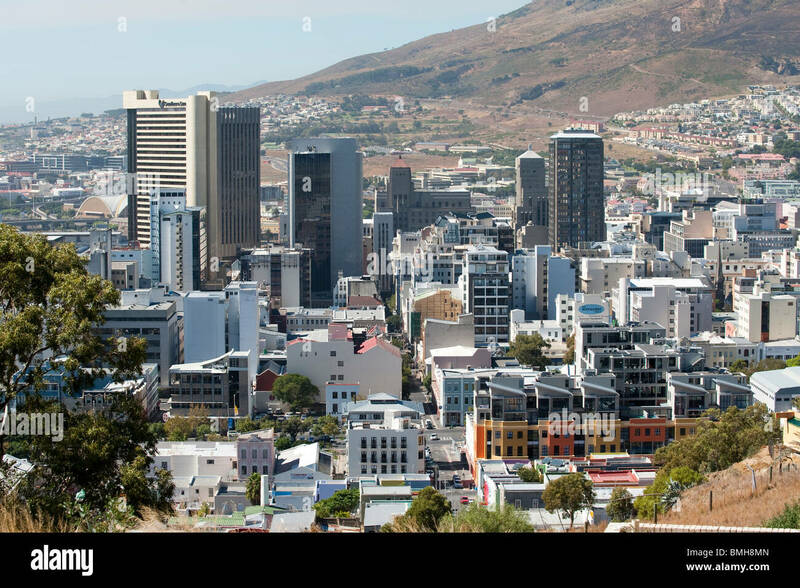 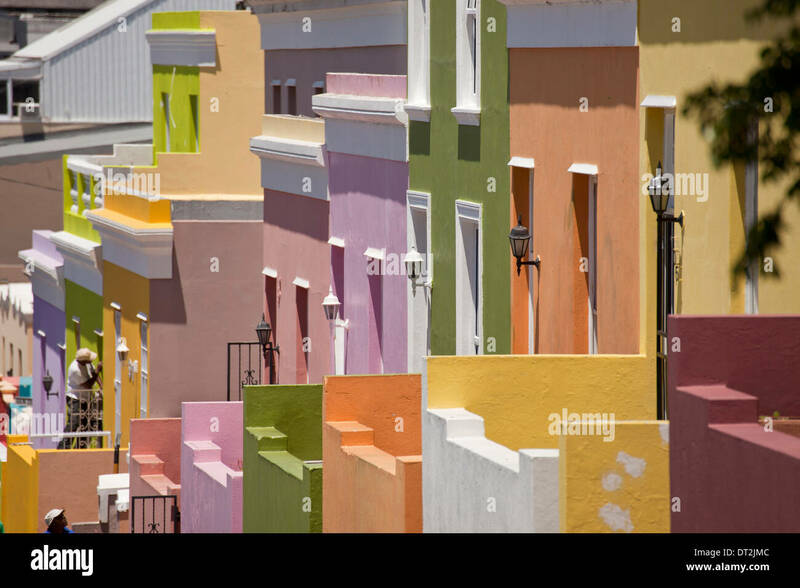 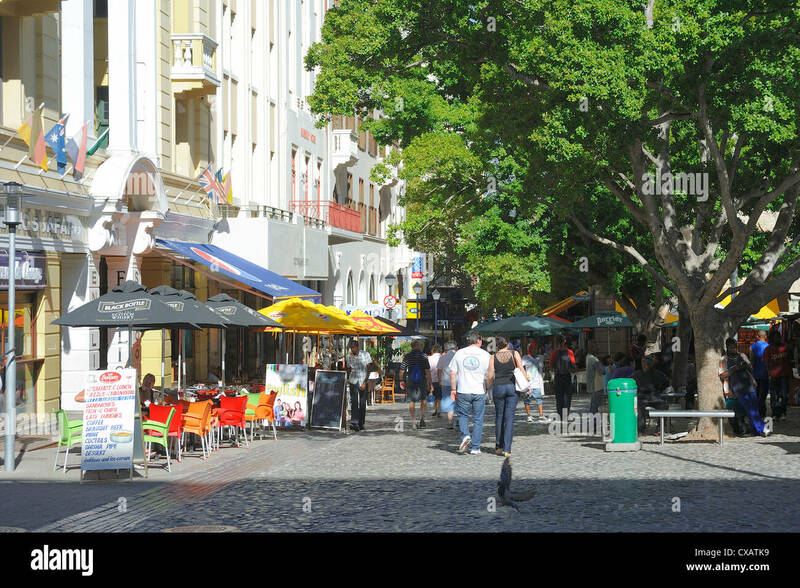 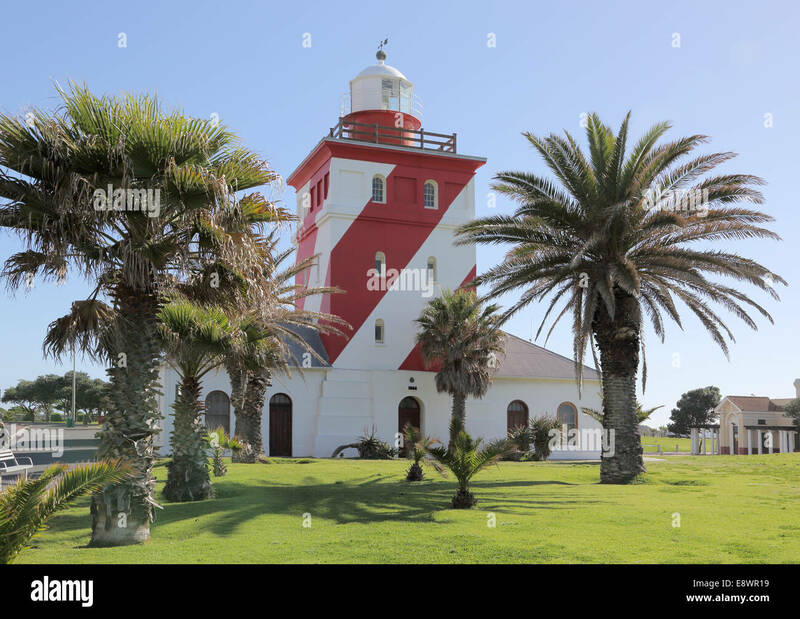 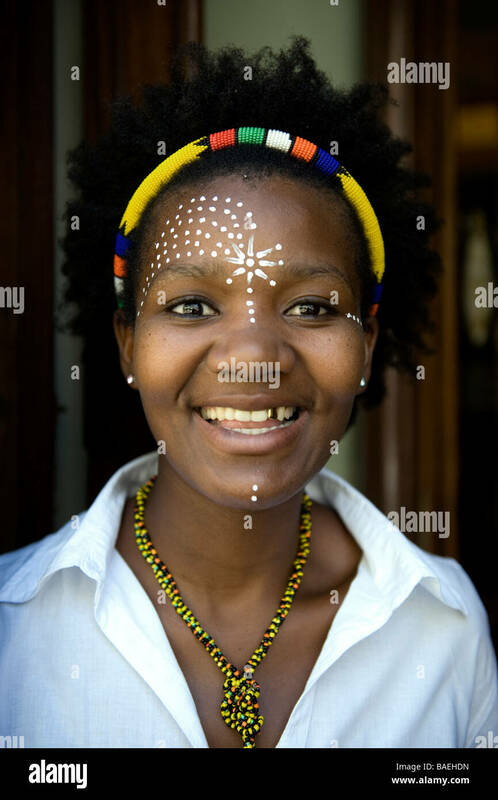 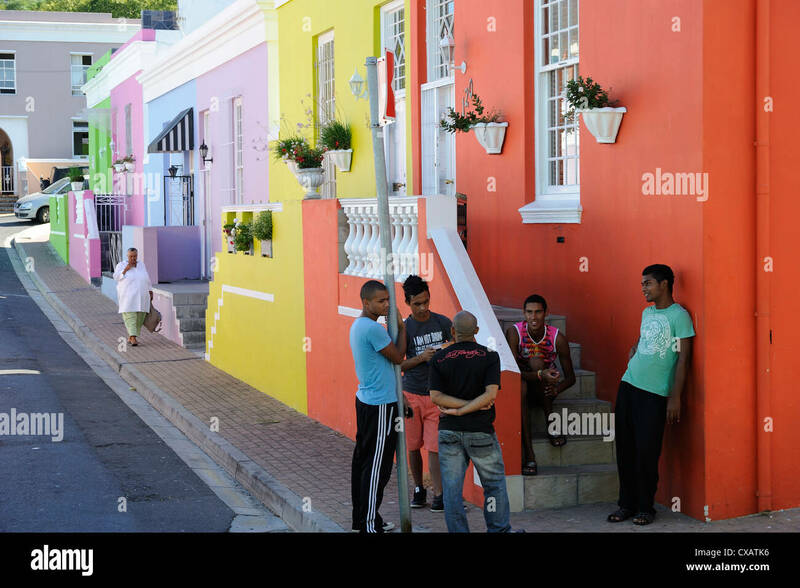 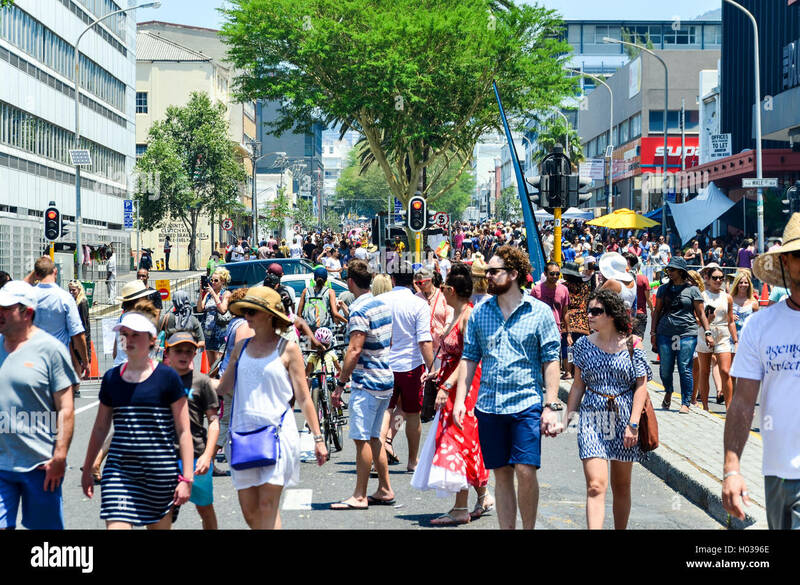 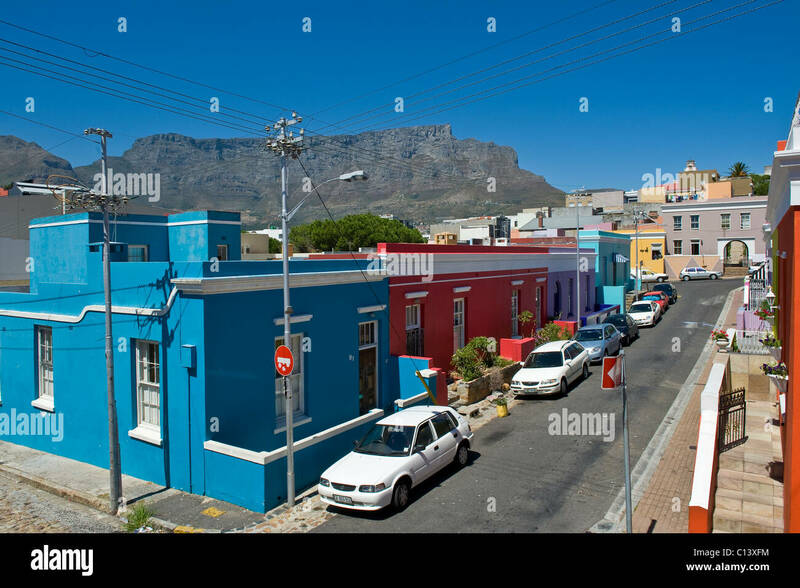 Central Business District, Cape Town, South Africa.